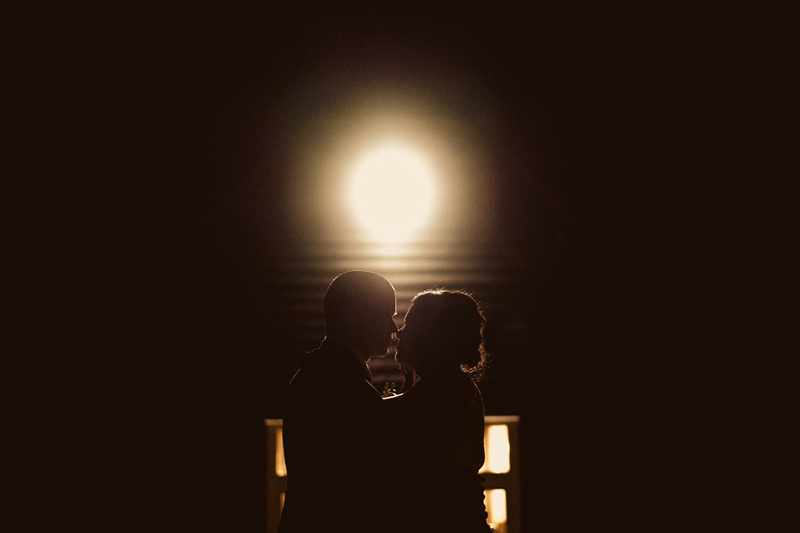 Yesterday we had the pleasure of finally meeting Andrew & Holly. 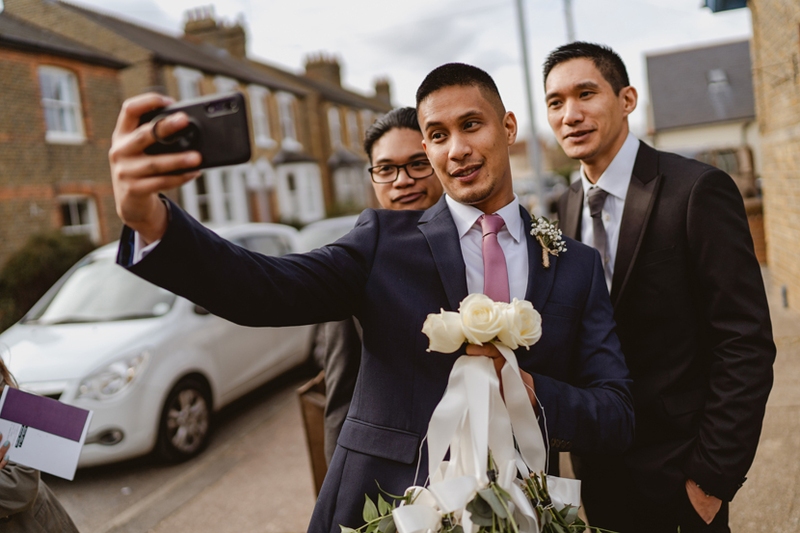 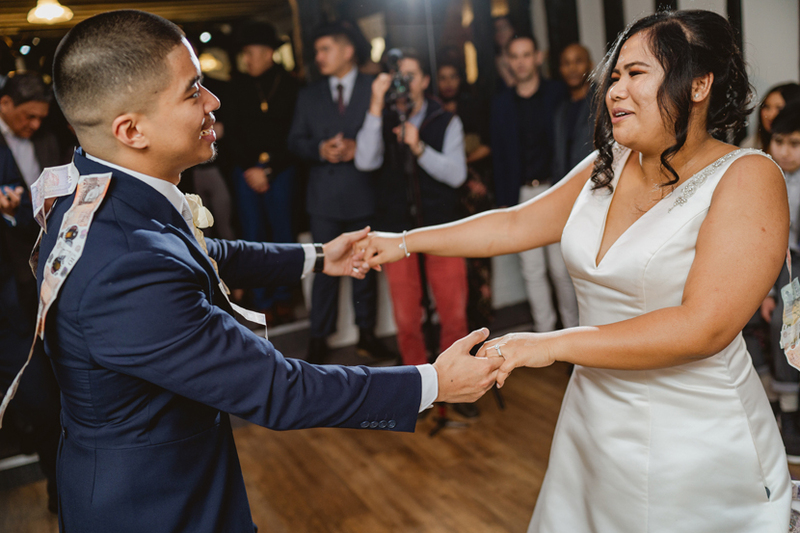 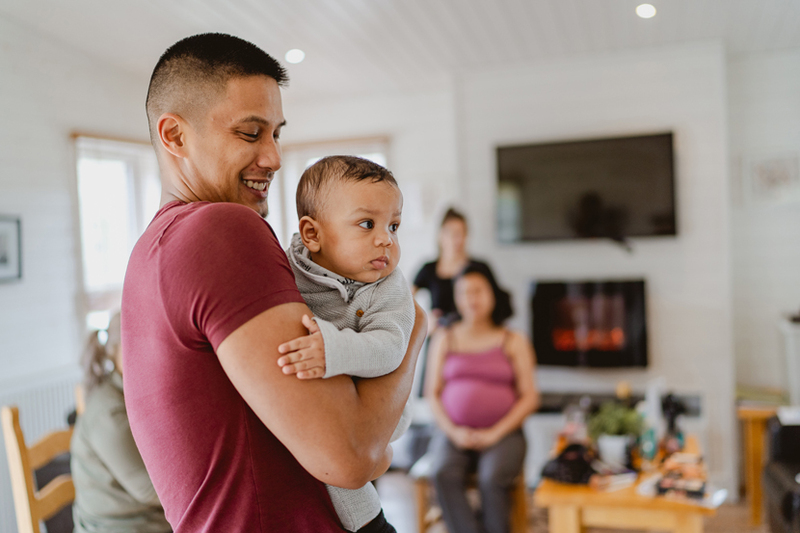 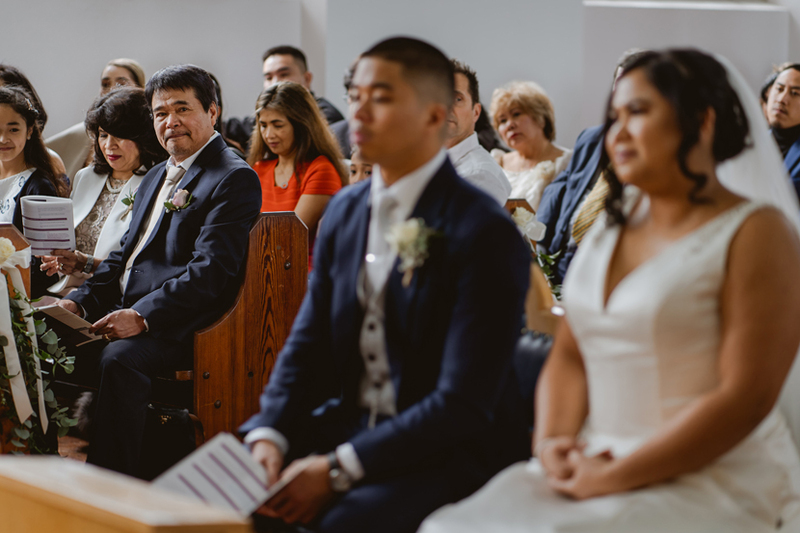 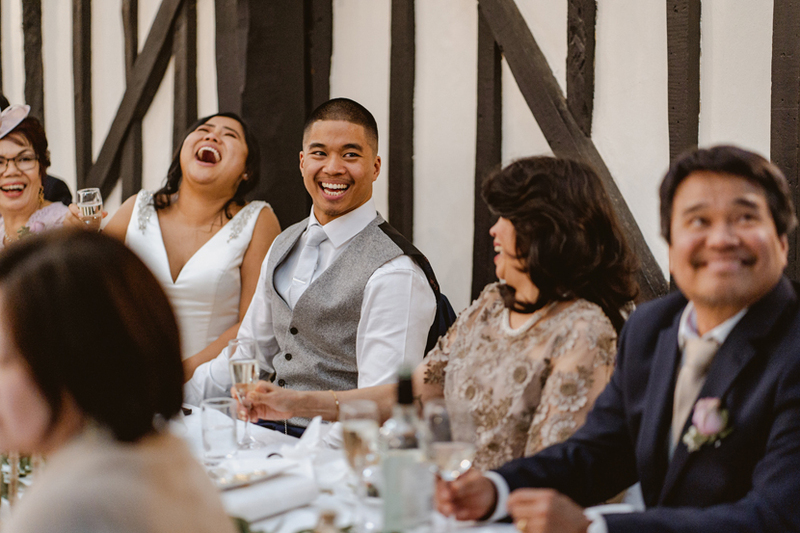 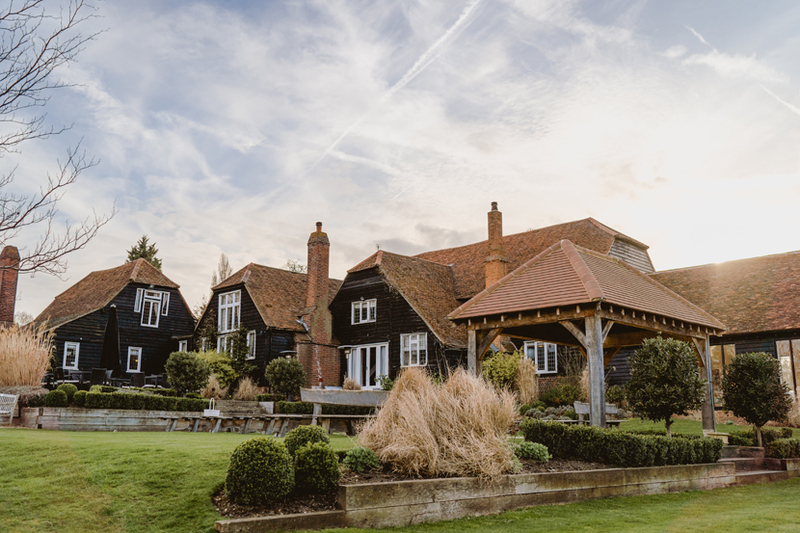 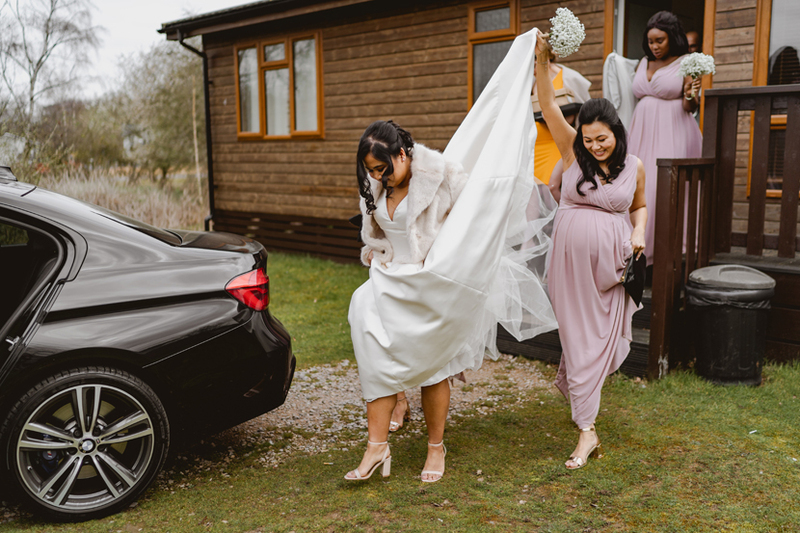 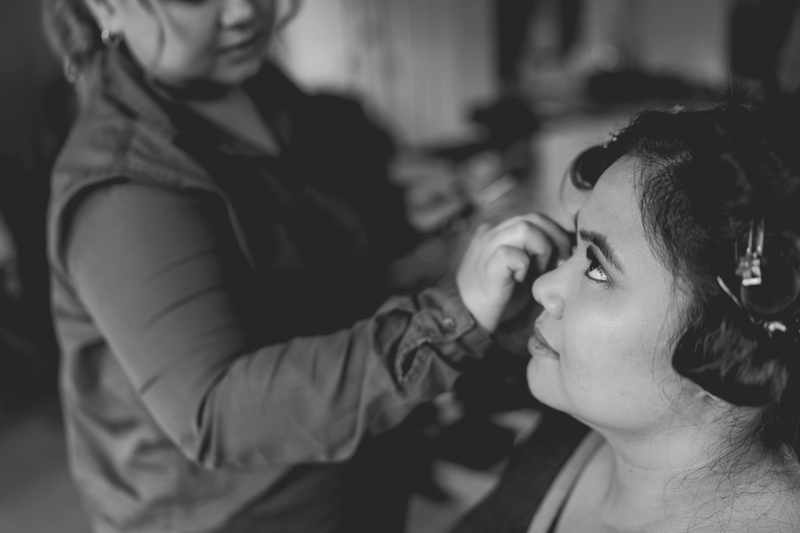 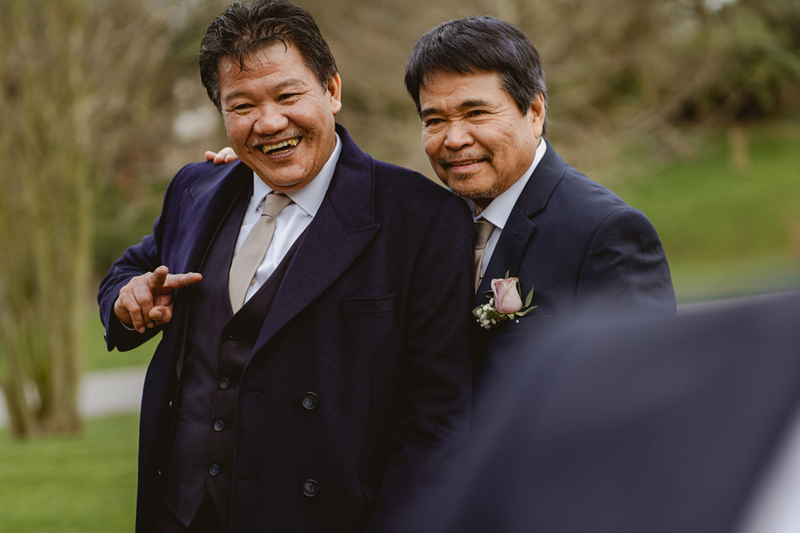 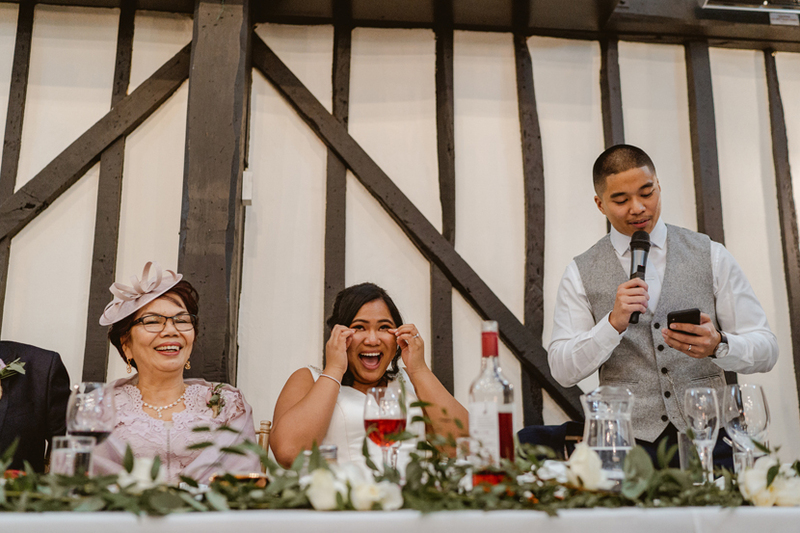 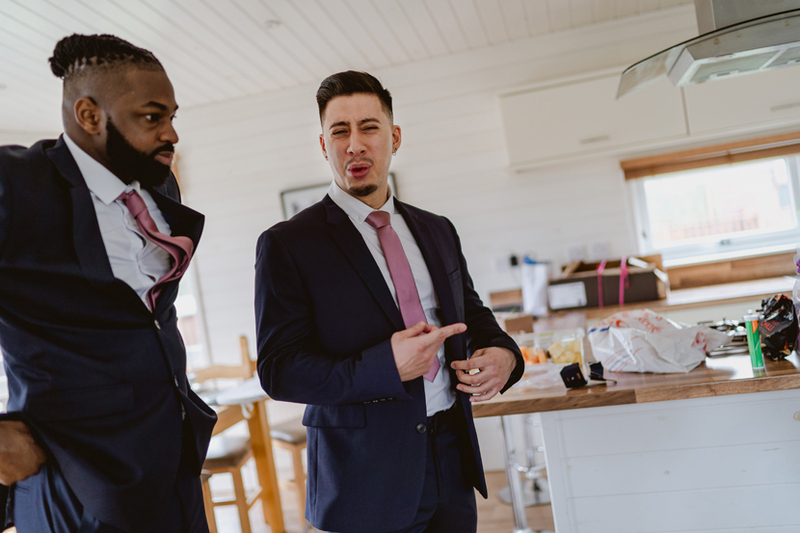 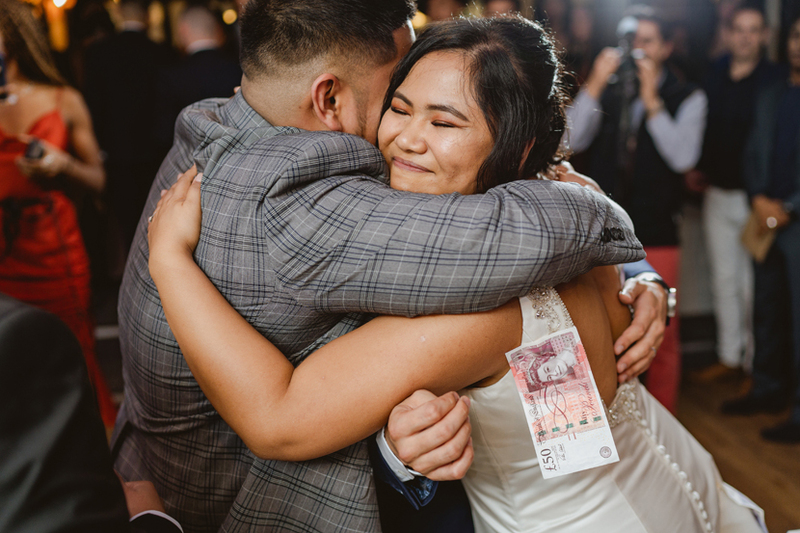 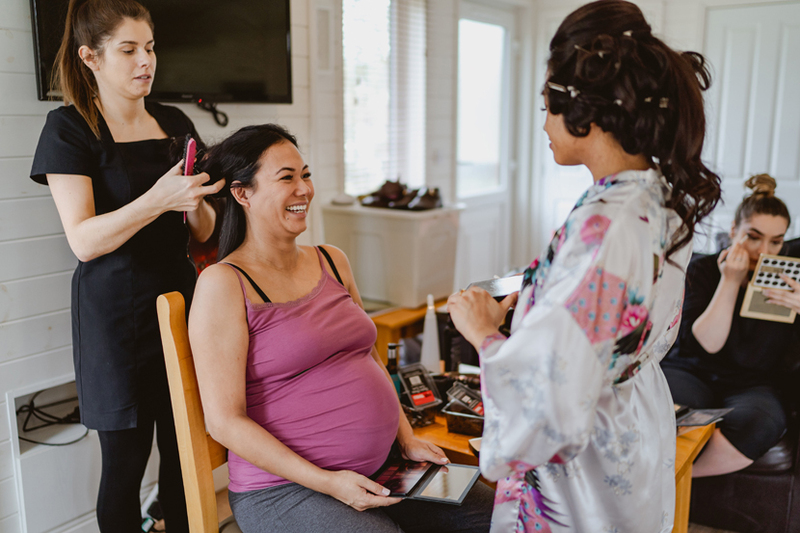 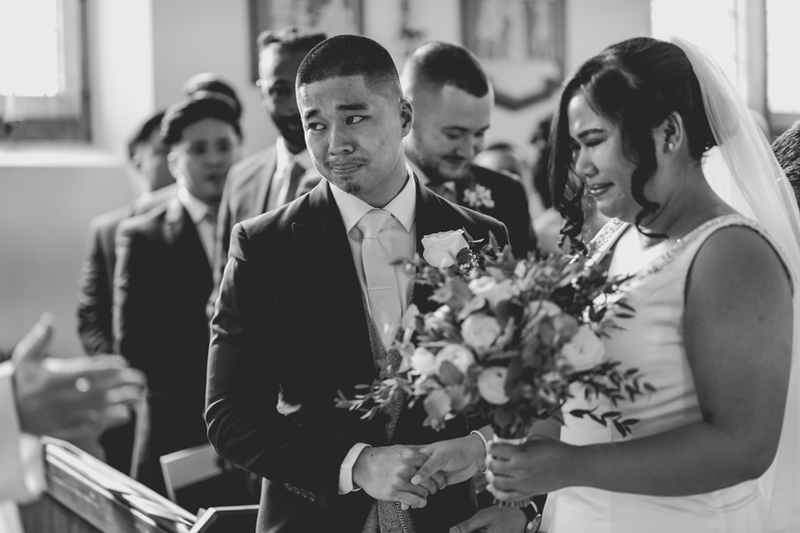 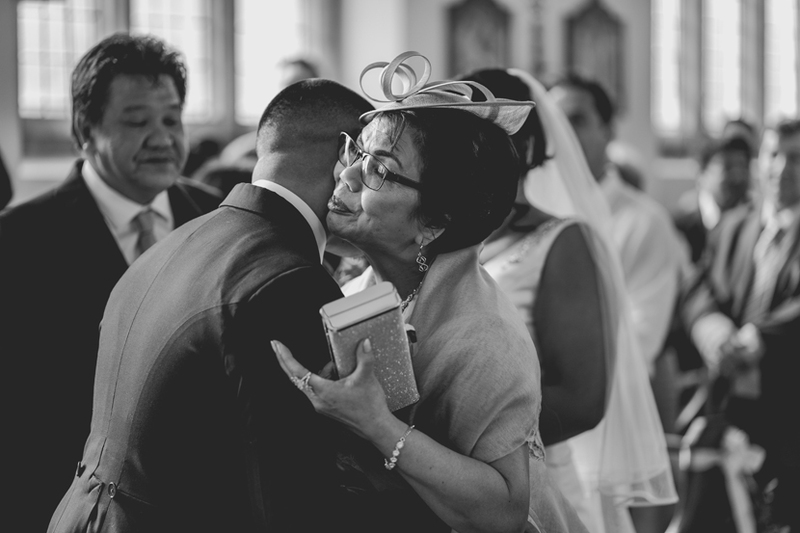 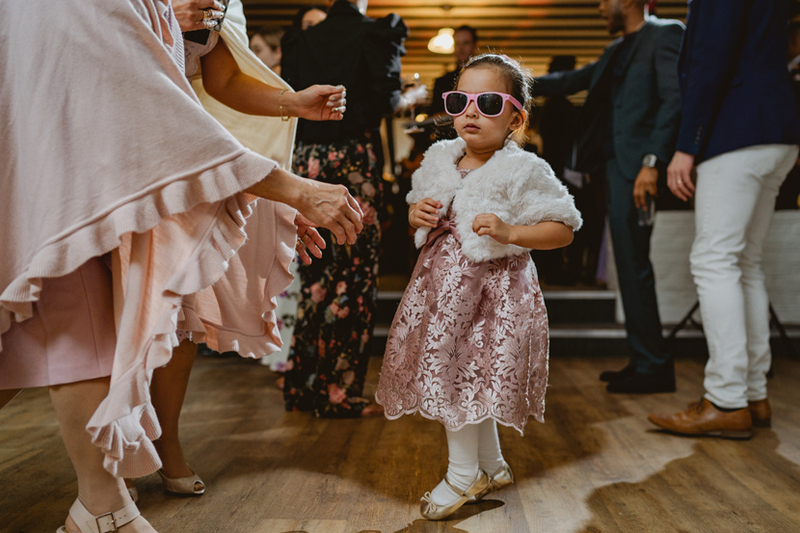 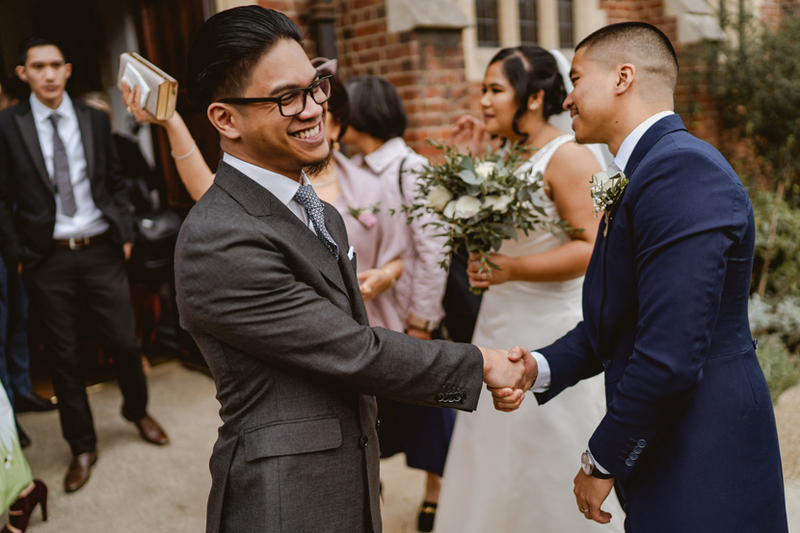 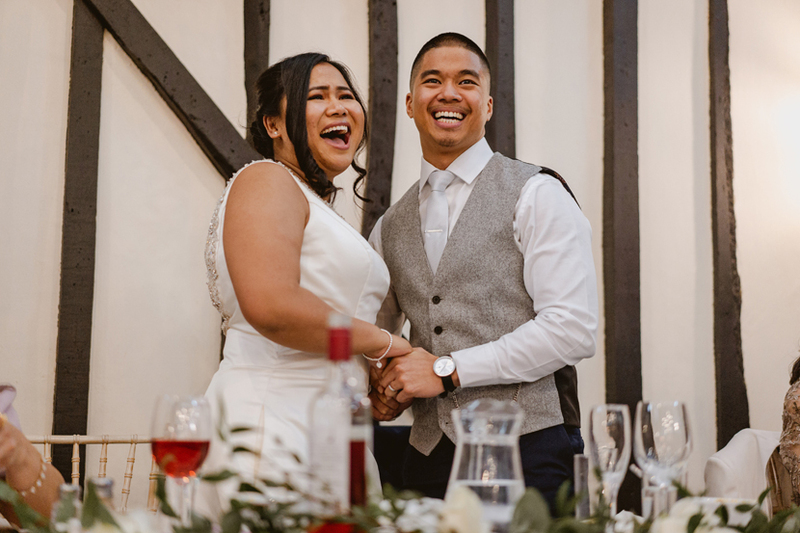 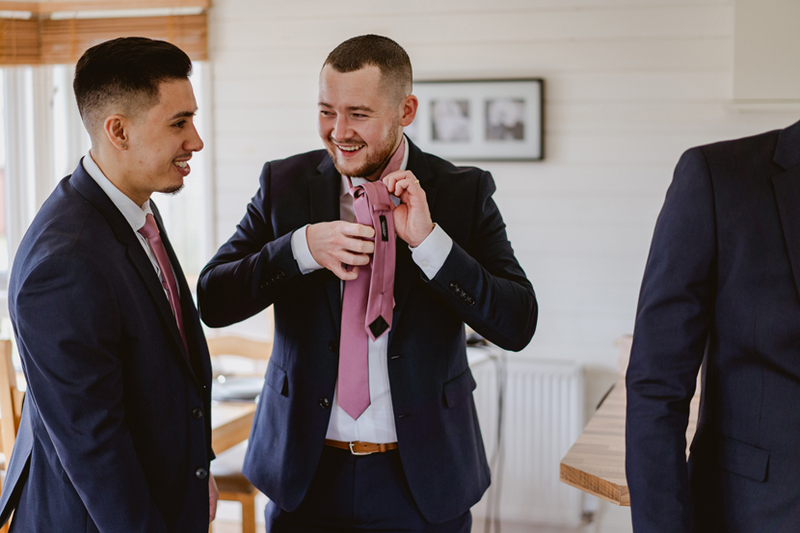 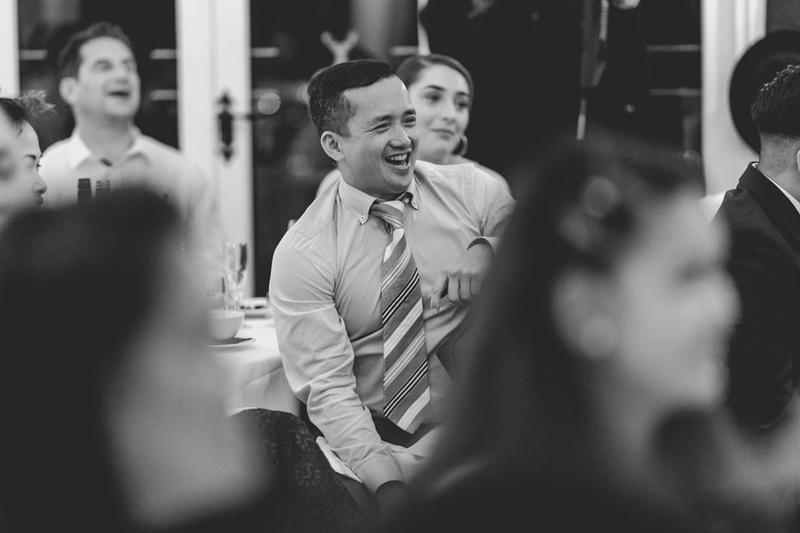 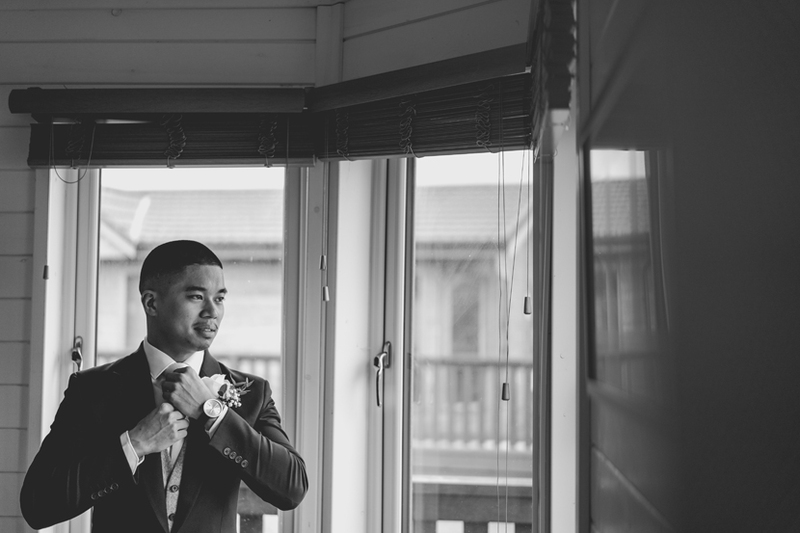 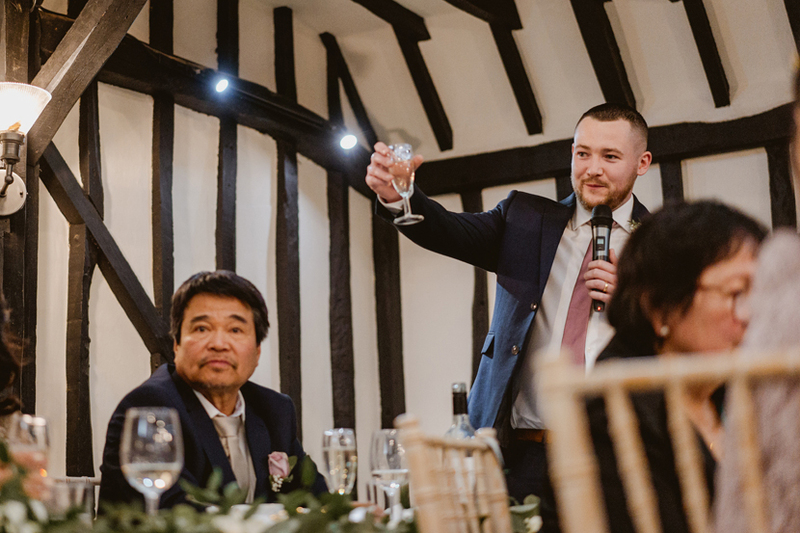 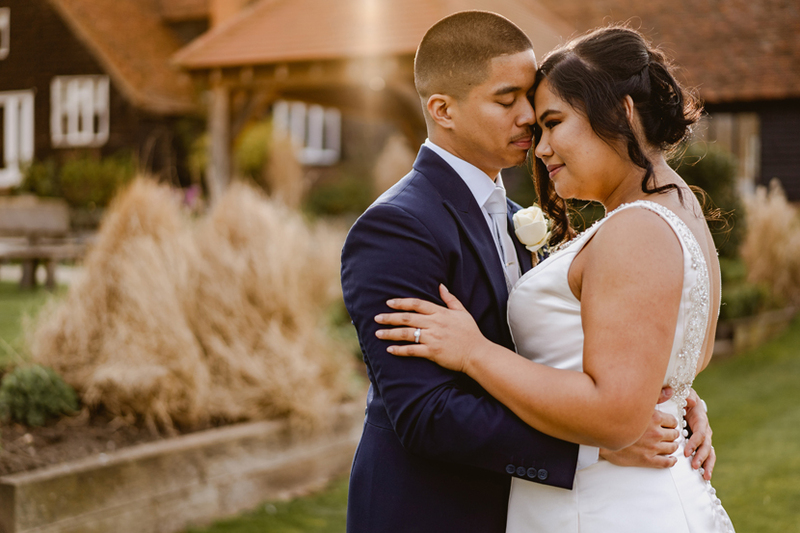 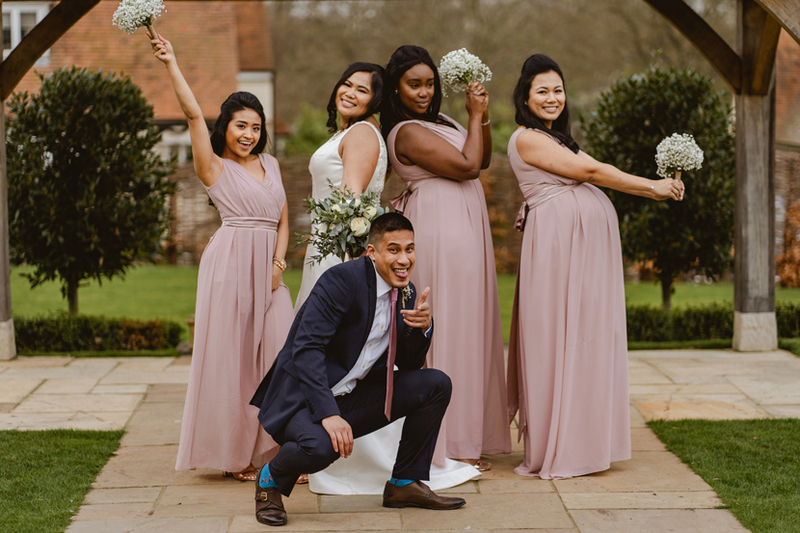 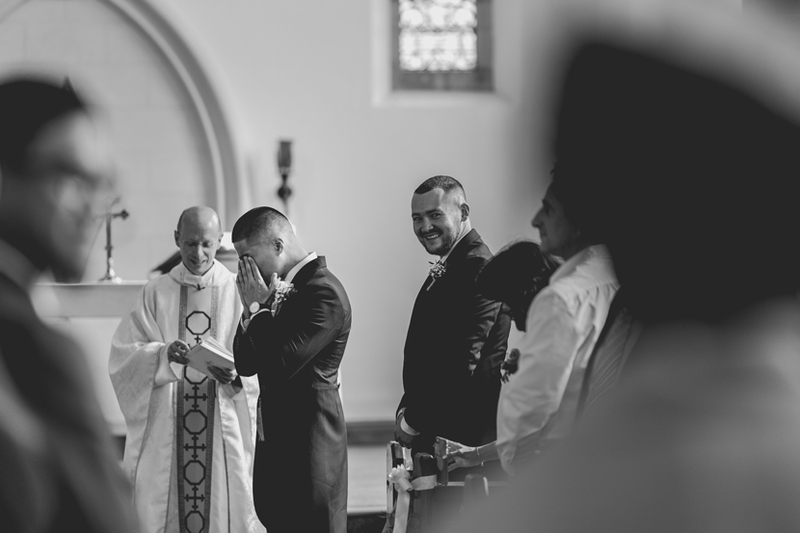 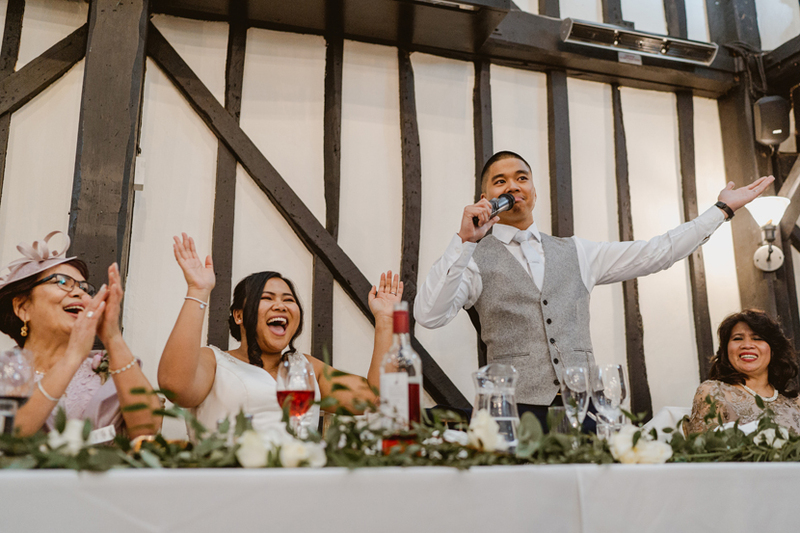 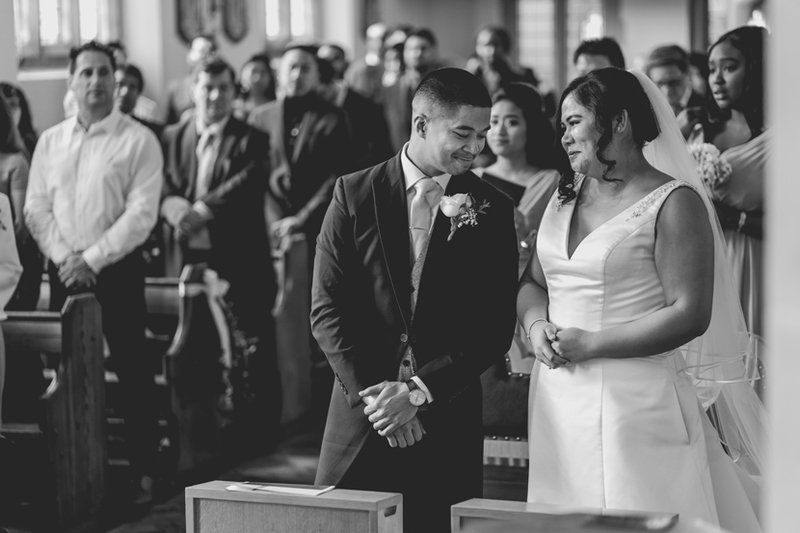 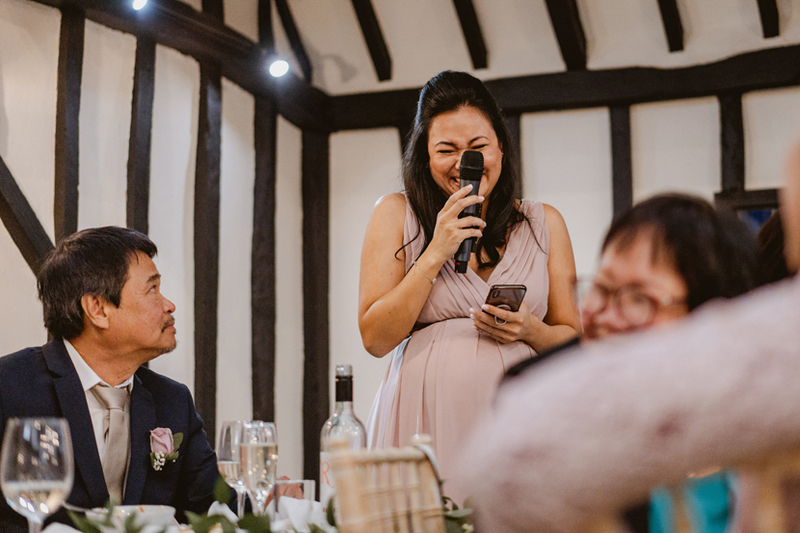 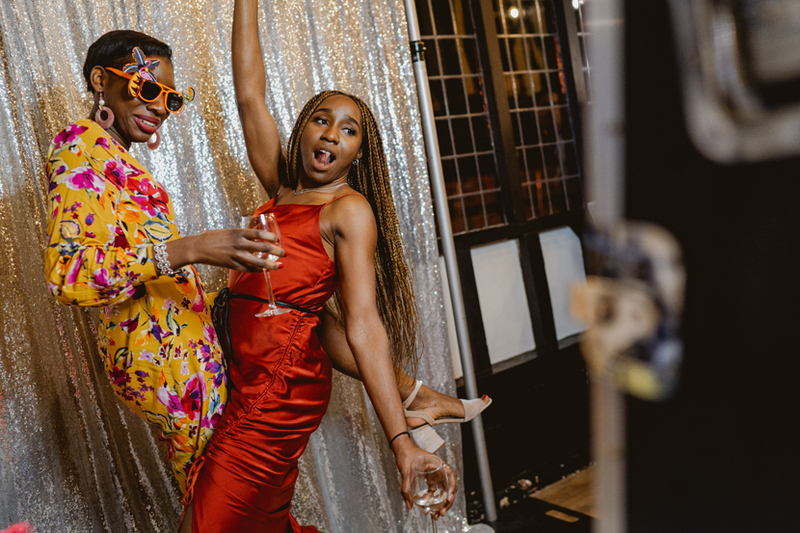 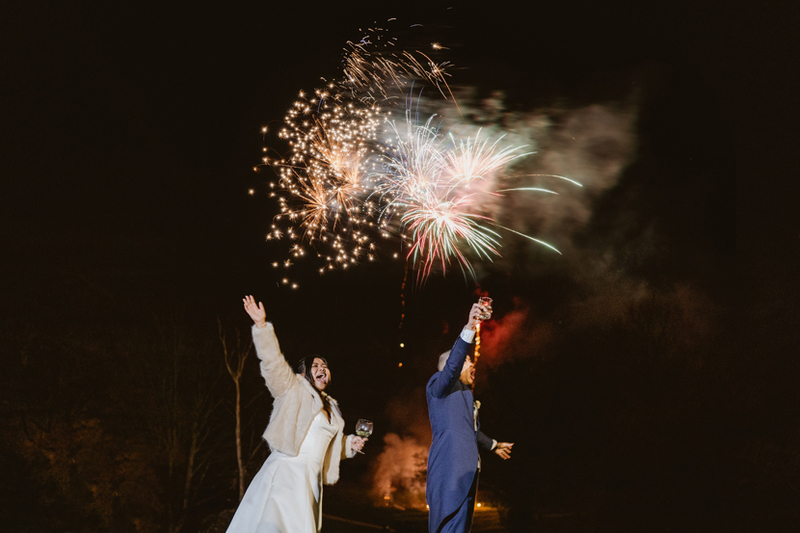 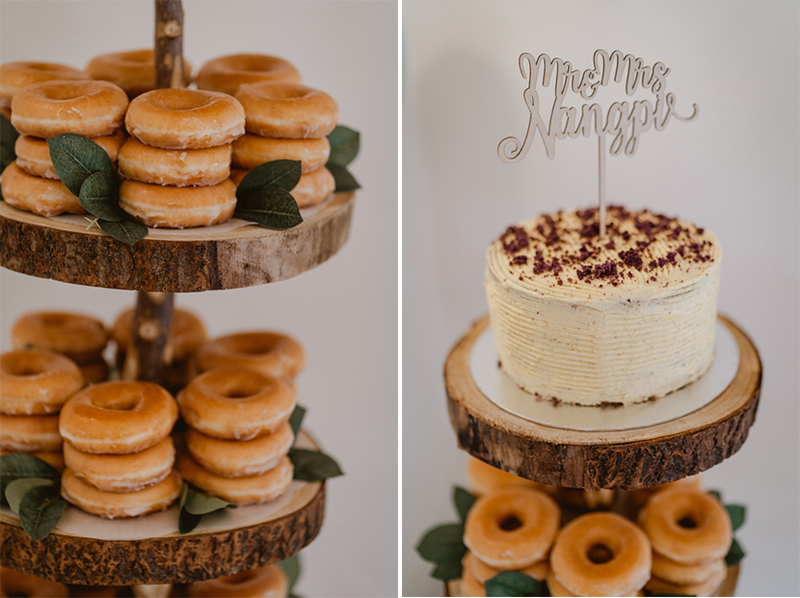 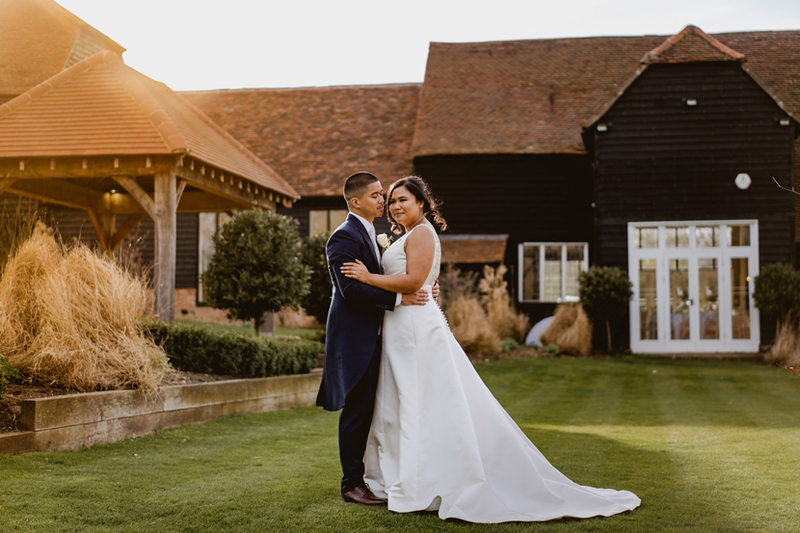 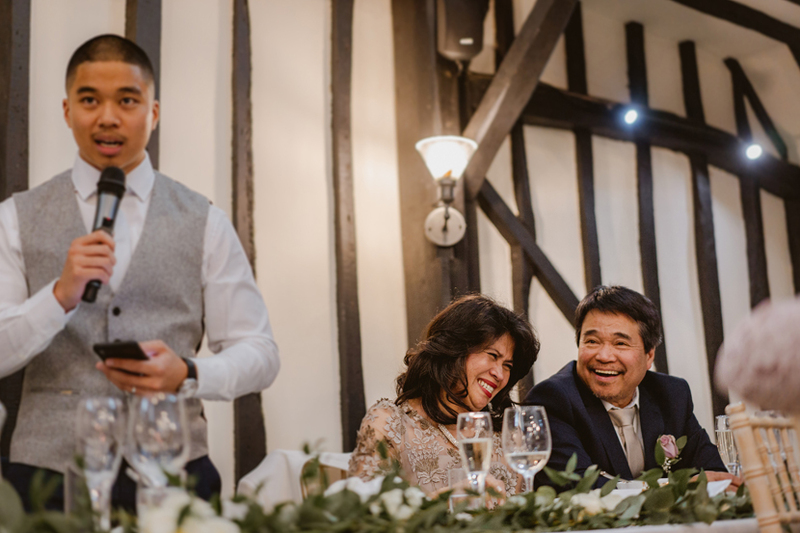 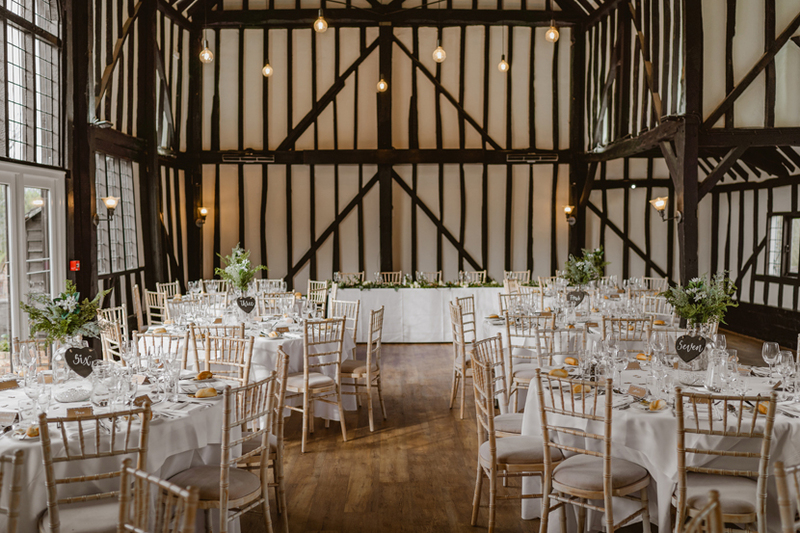 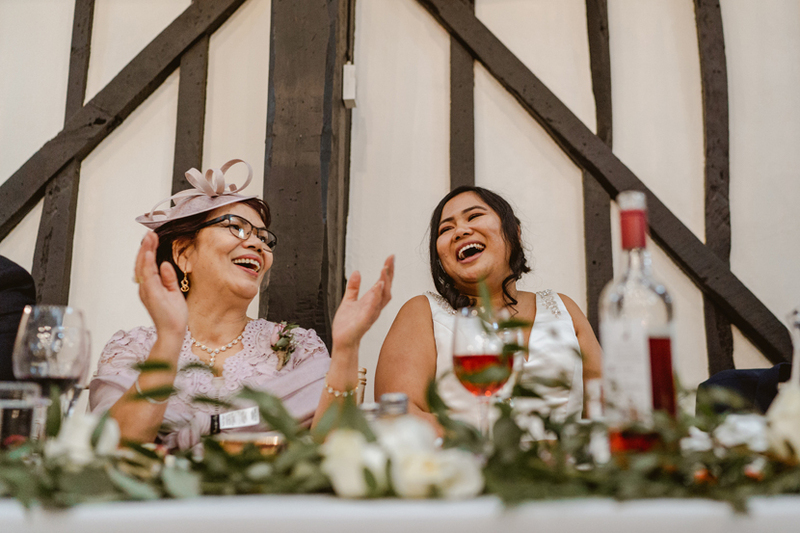 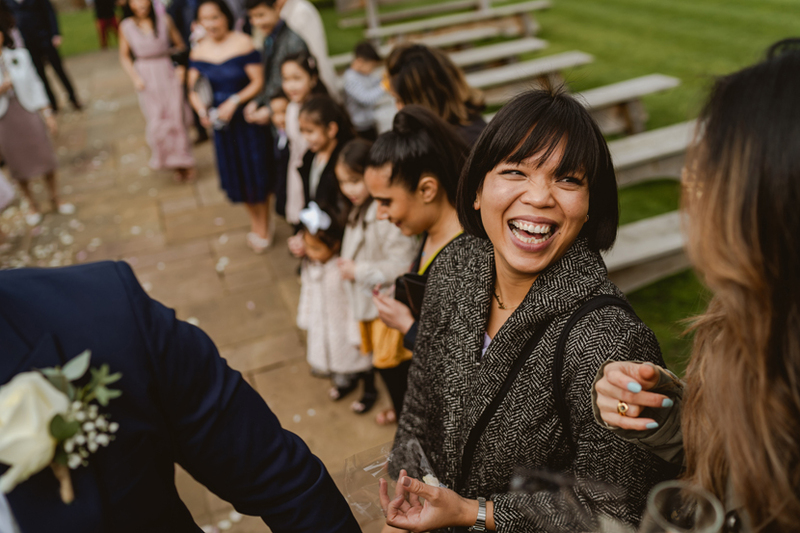 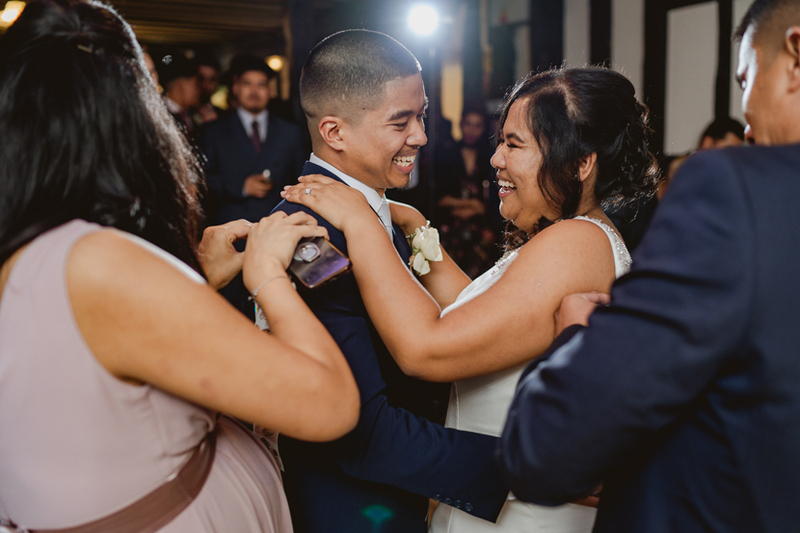 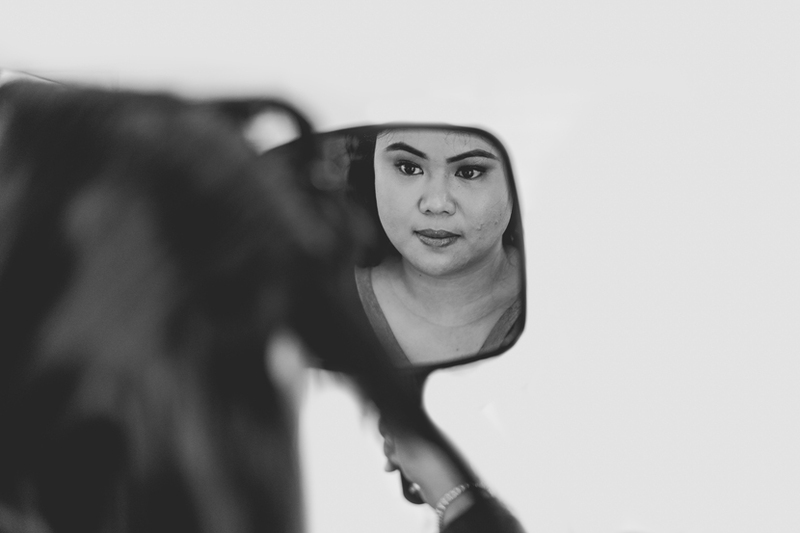 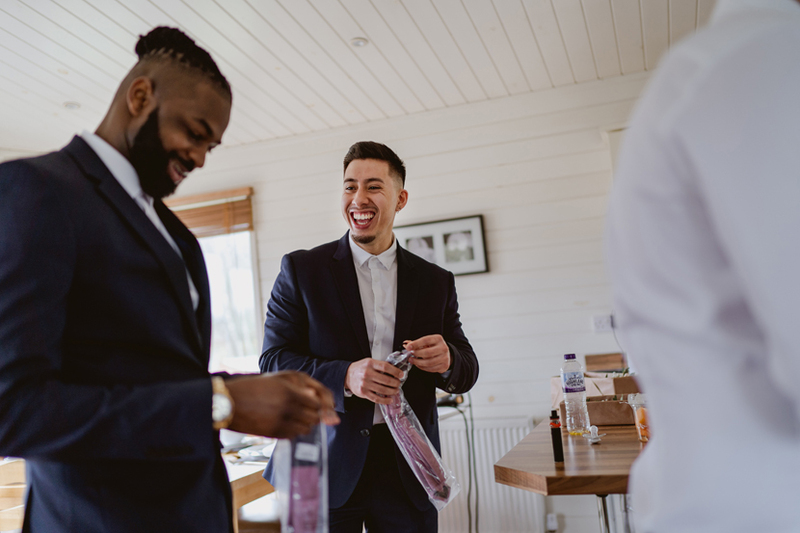 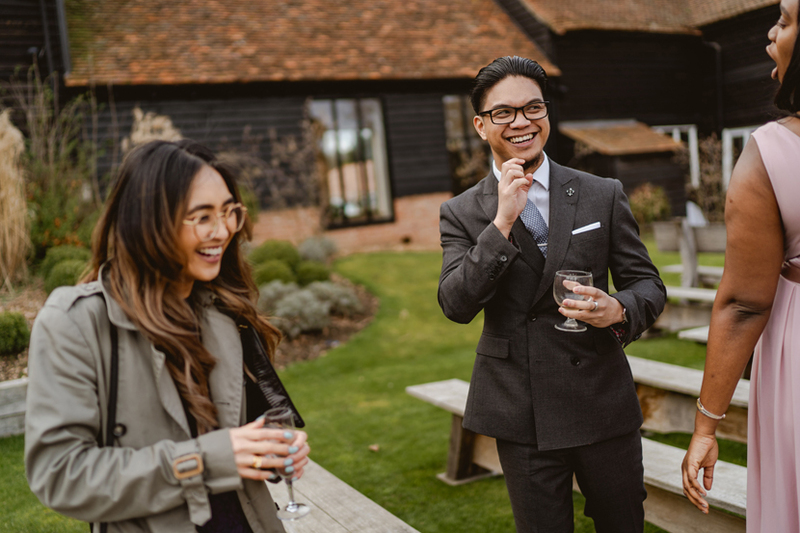 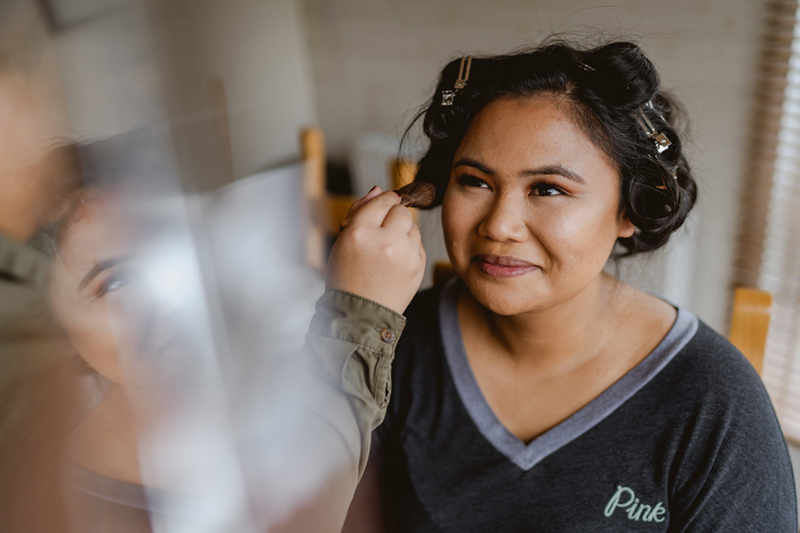 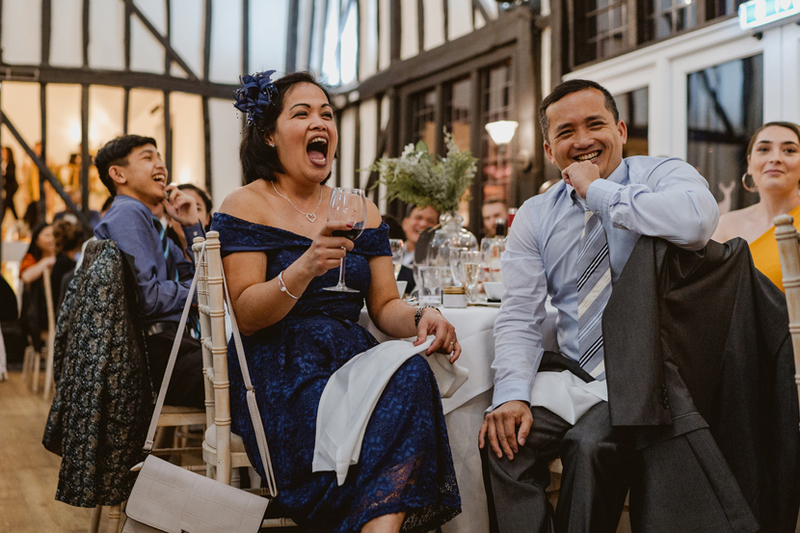 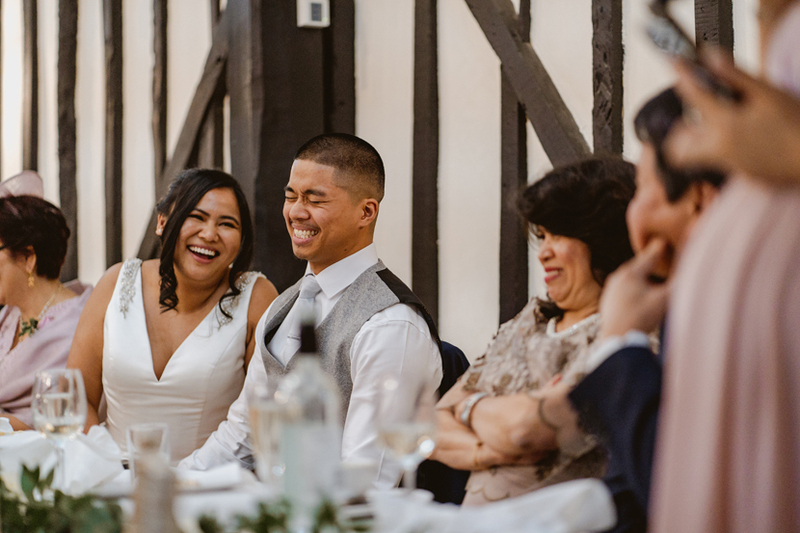 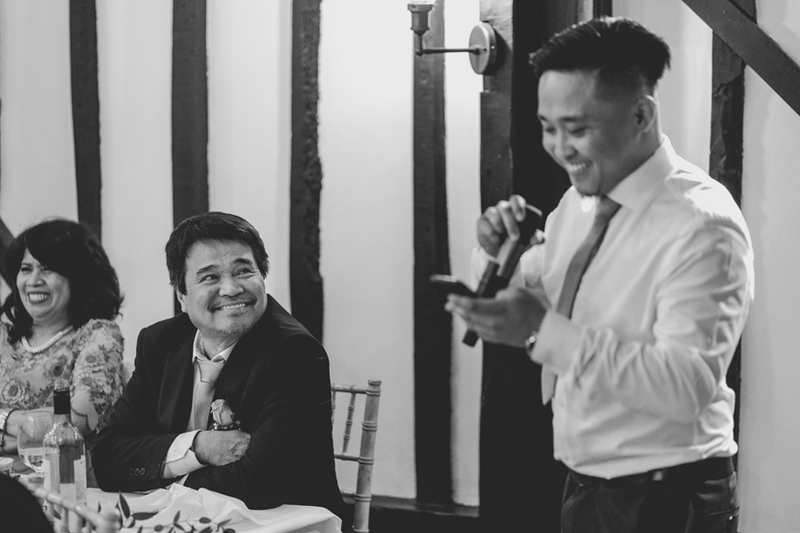 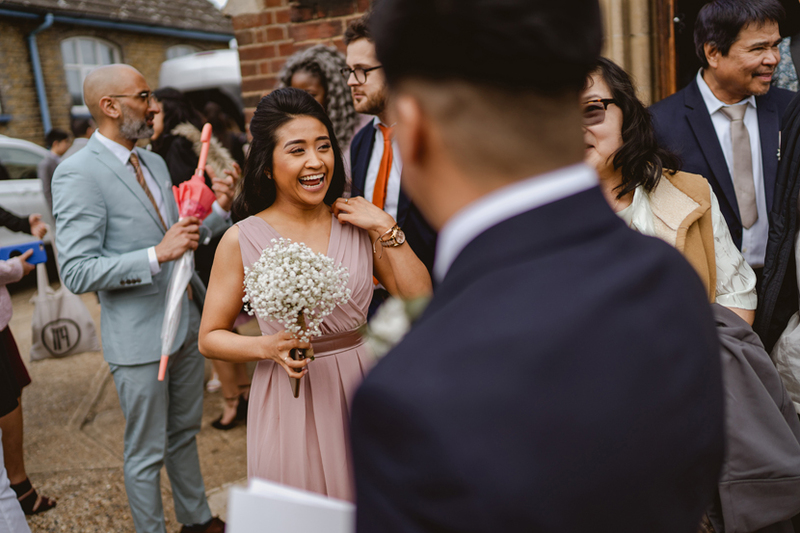 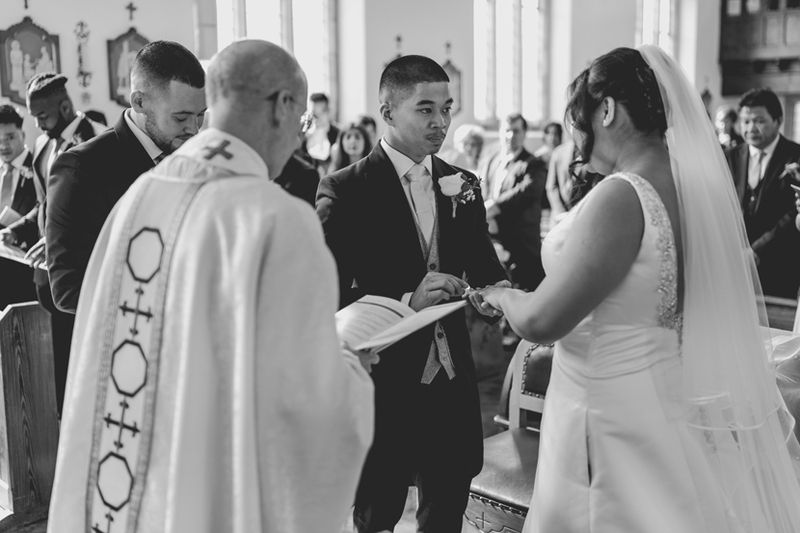 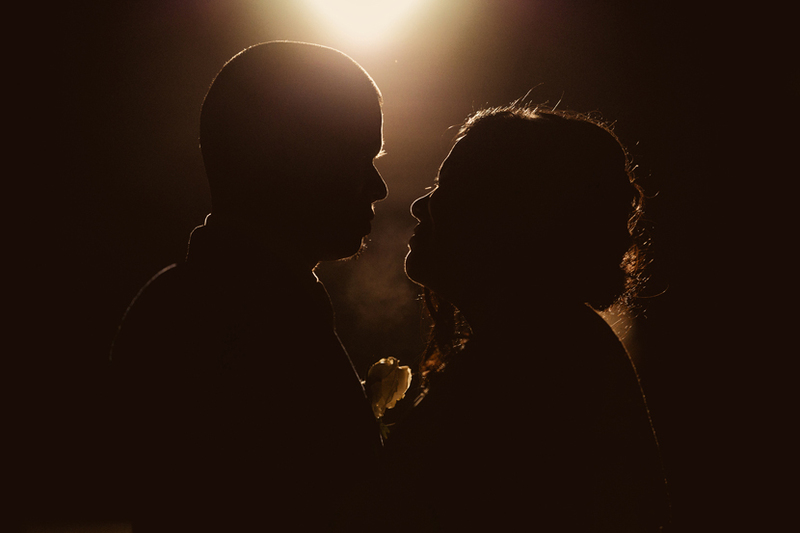 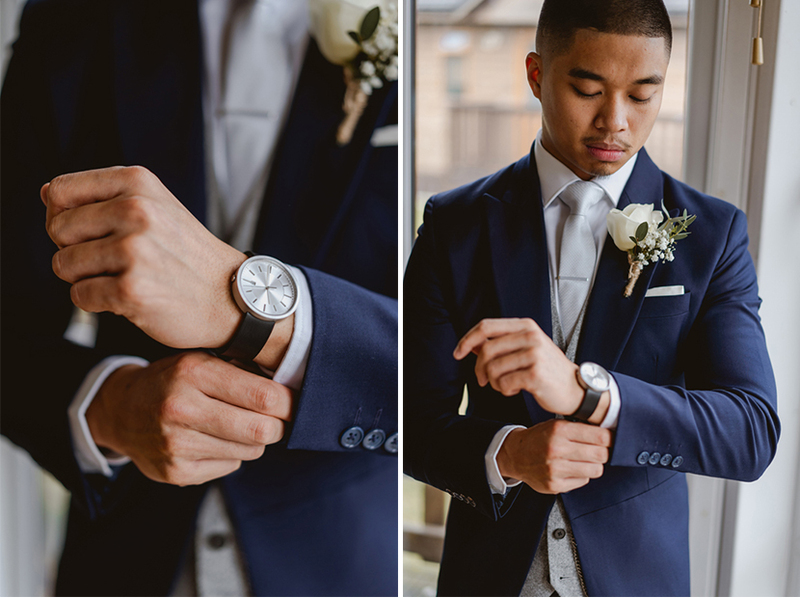 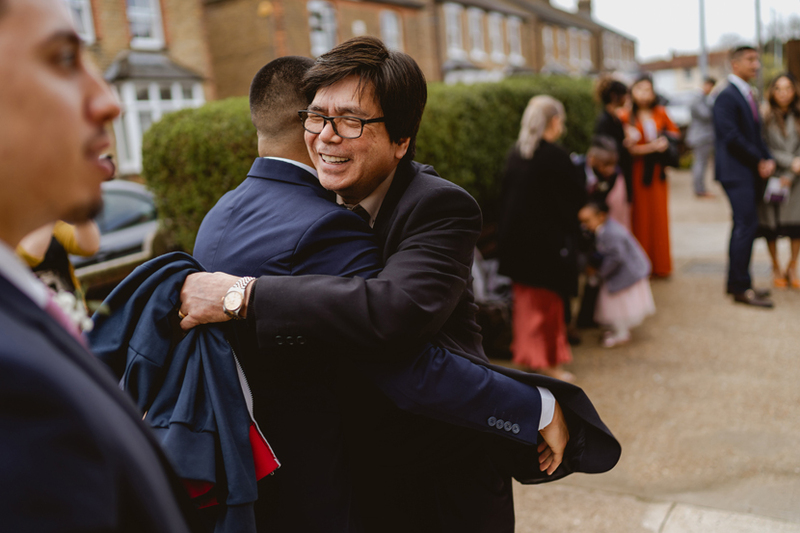 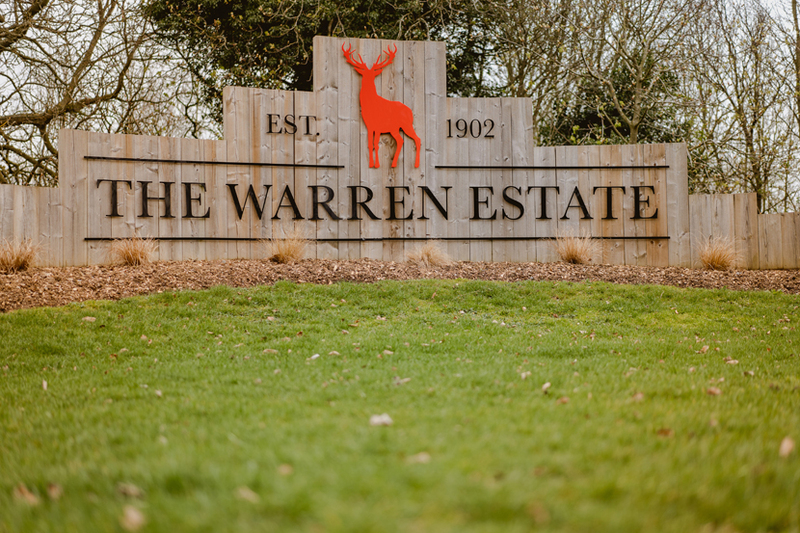 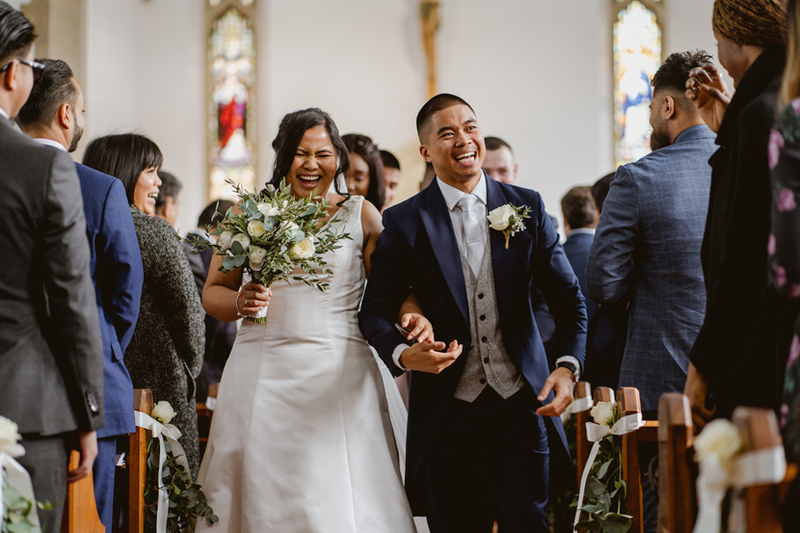 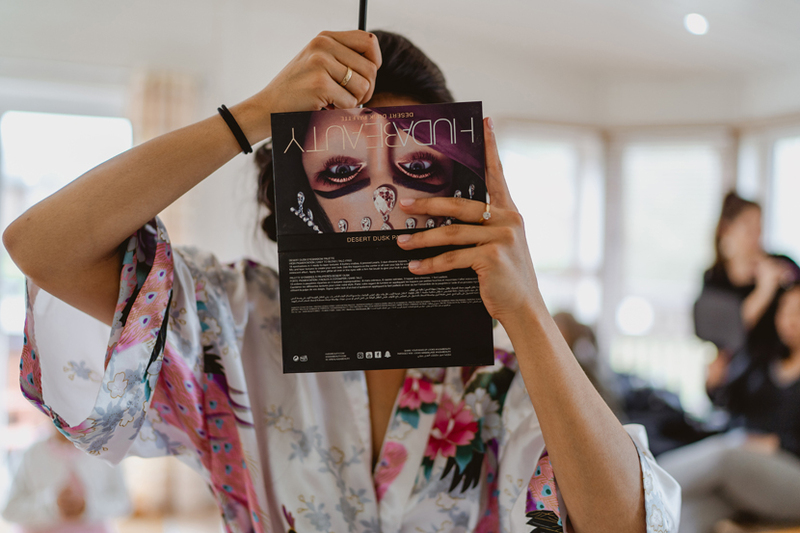 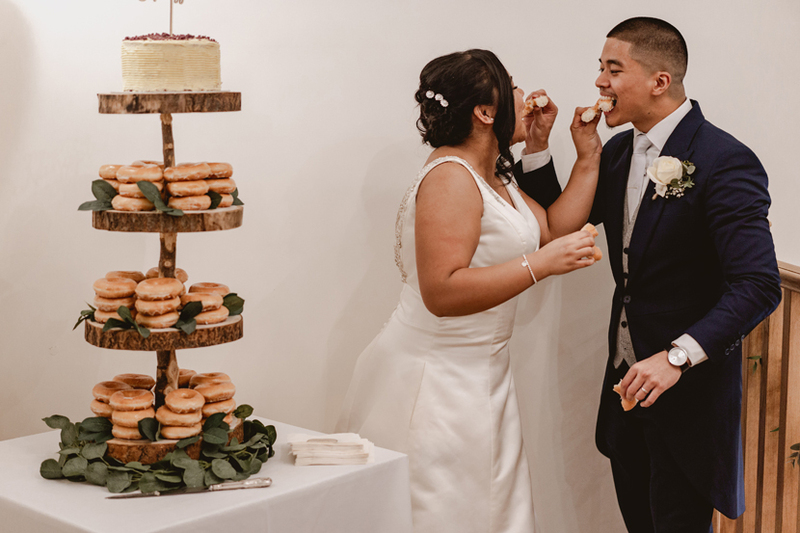 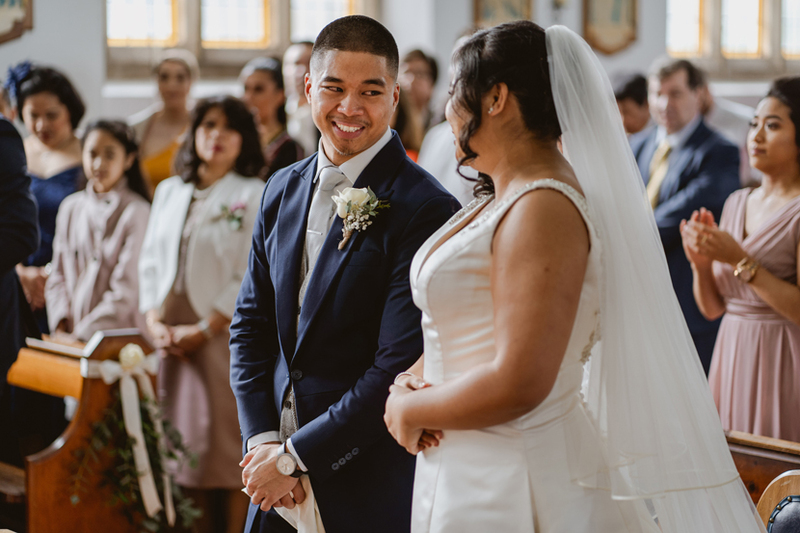 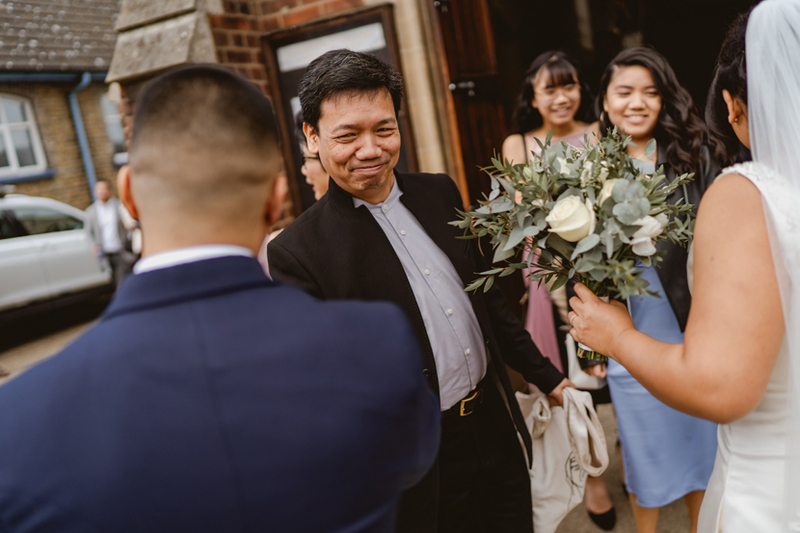 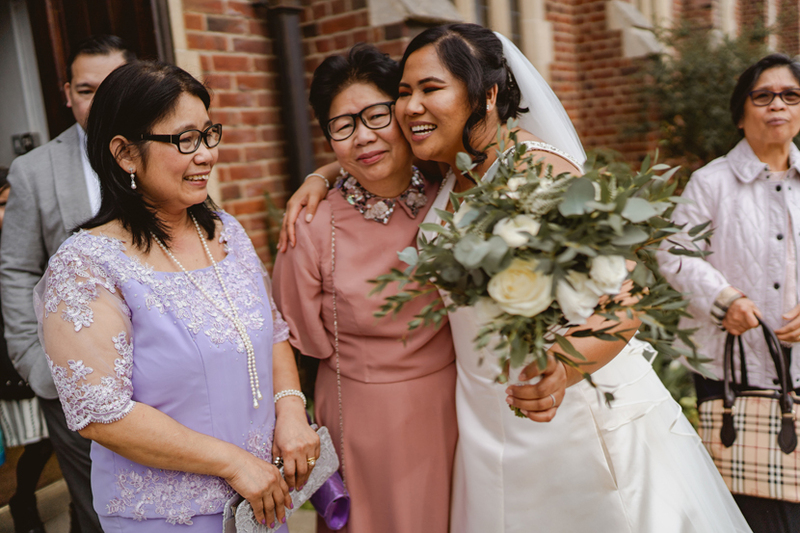 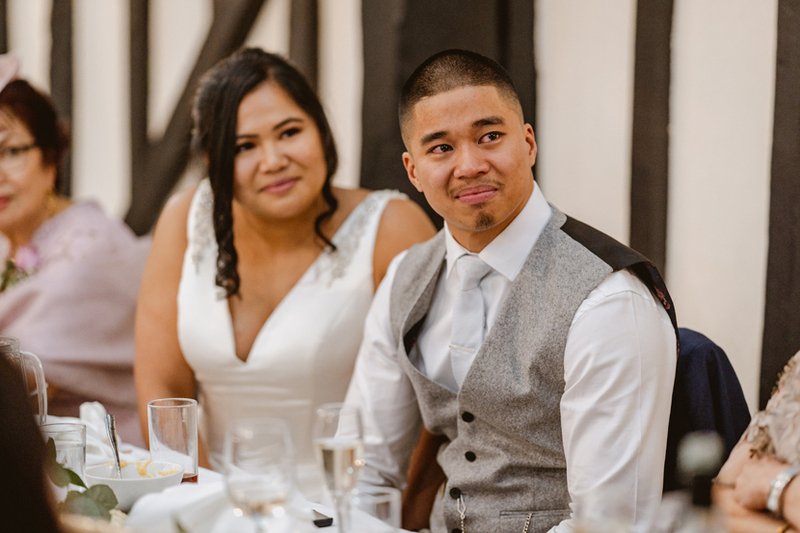 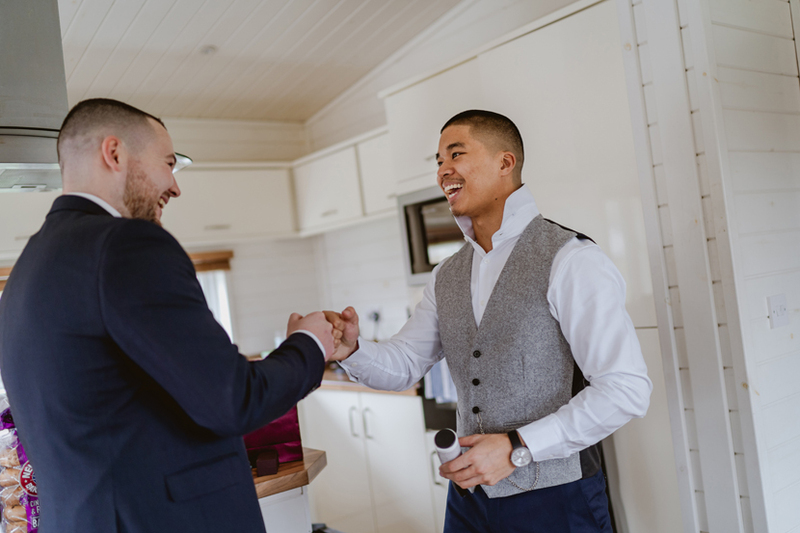 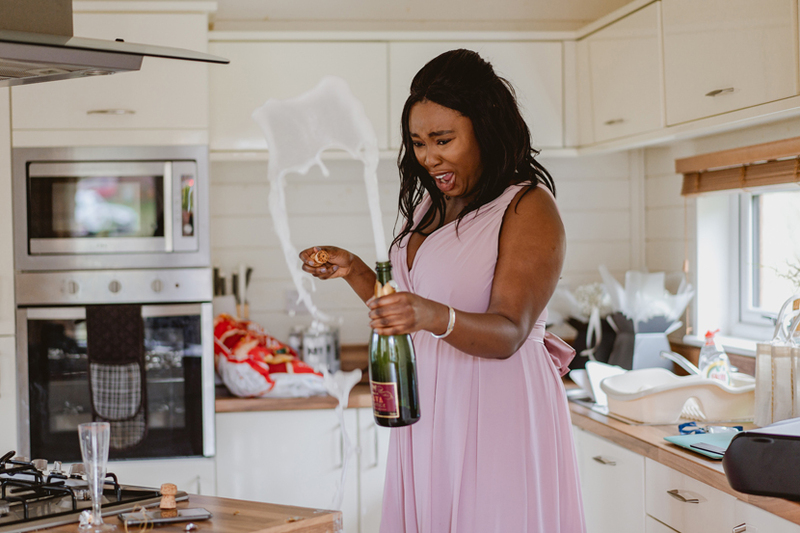 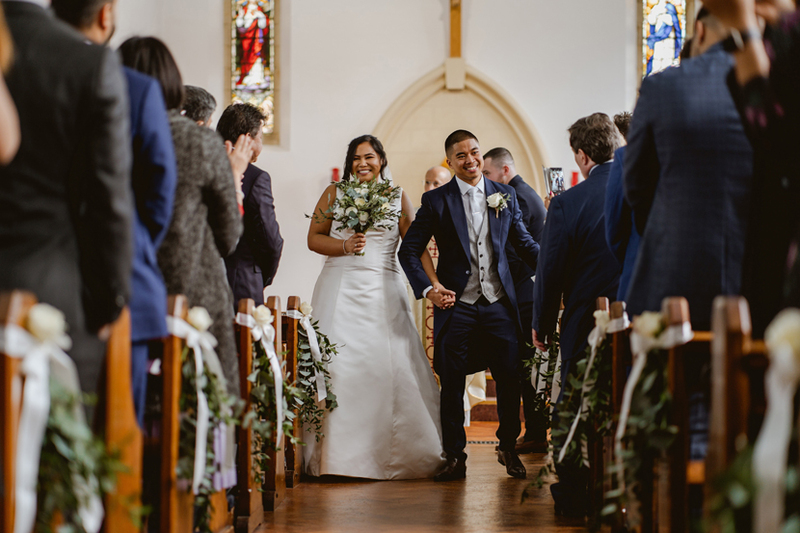 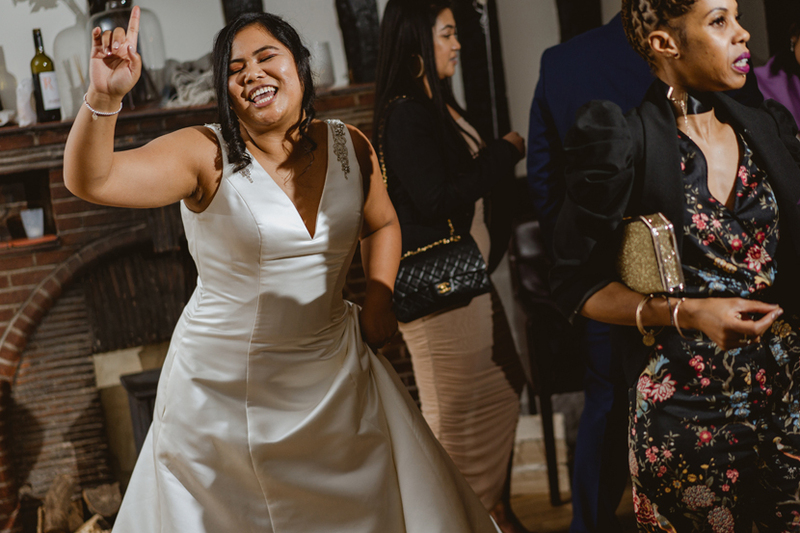 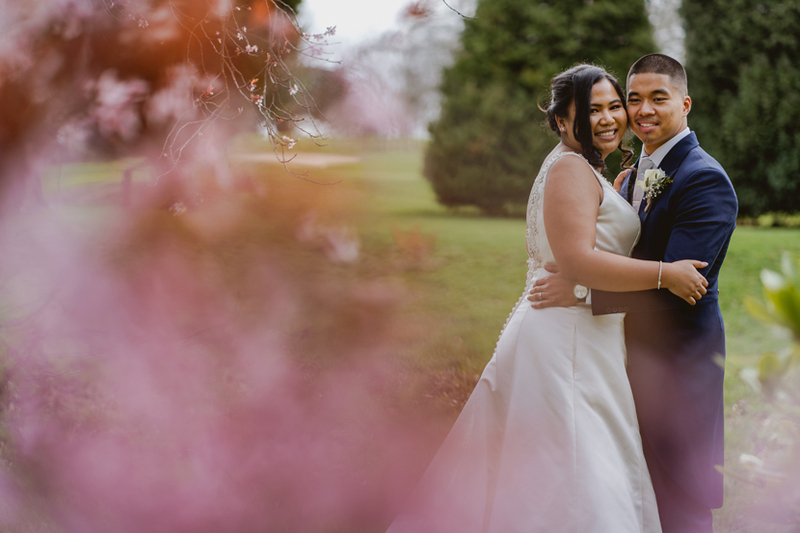 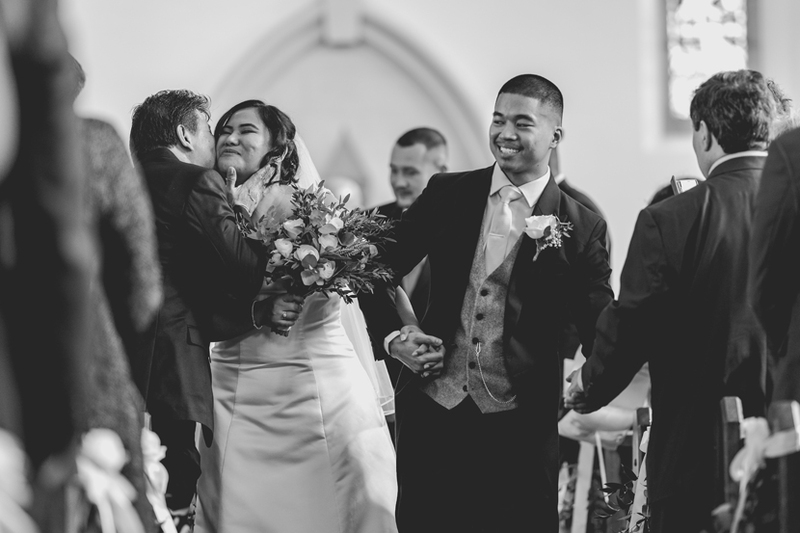 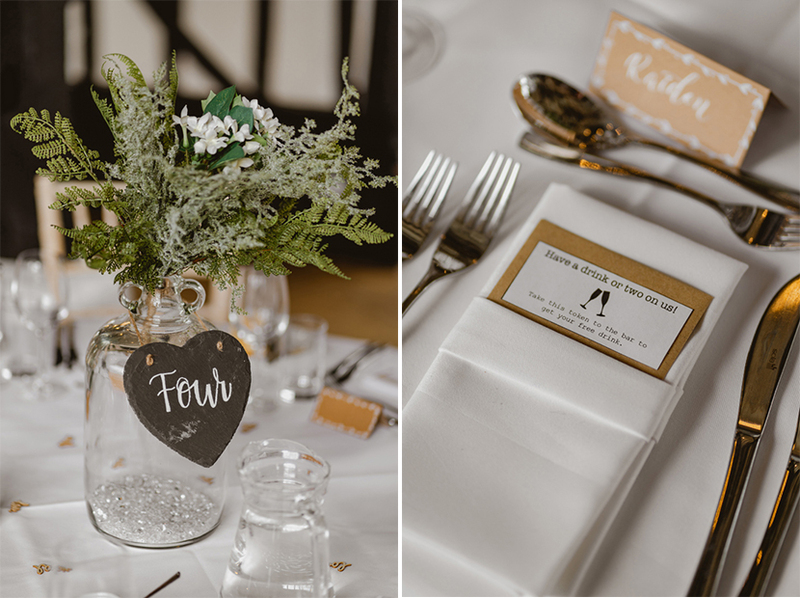 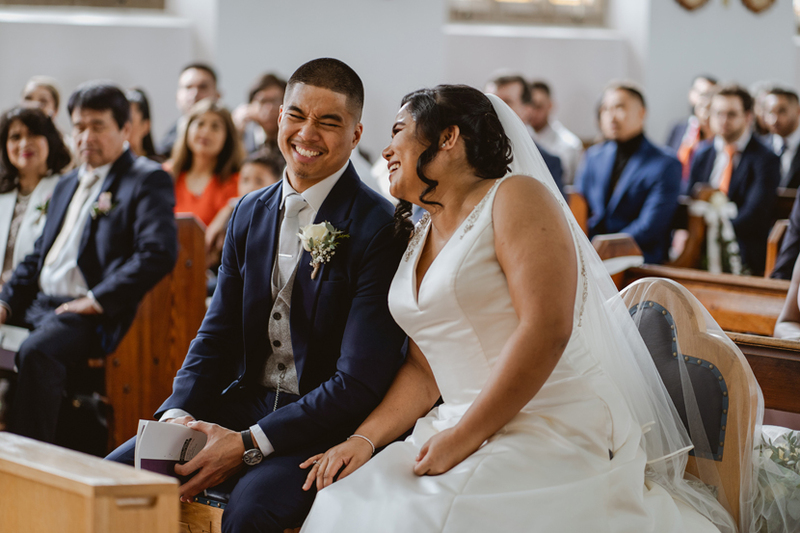 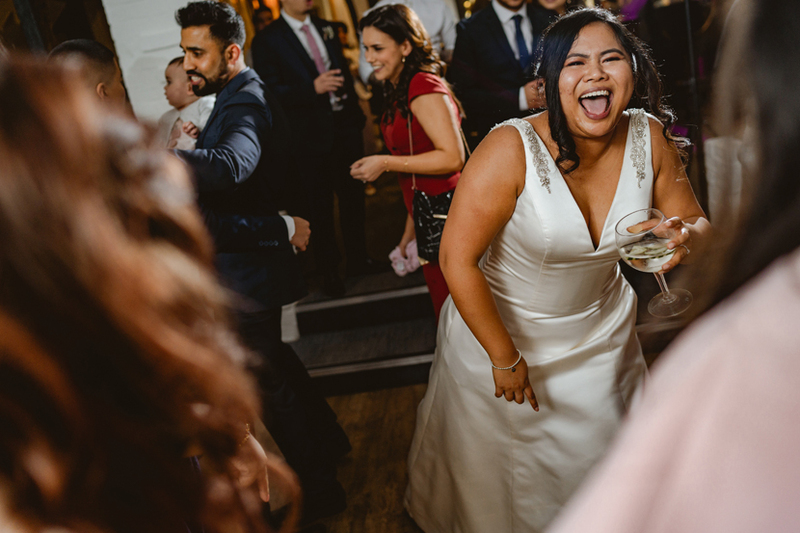 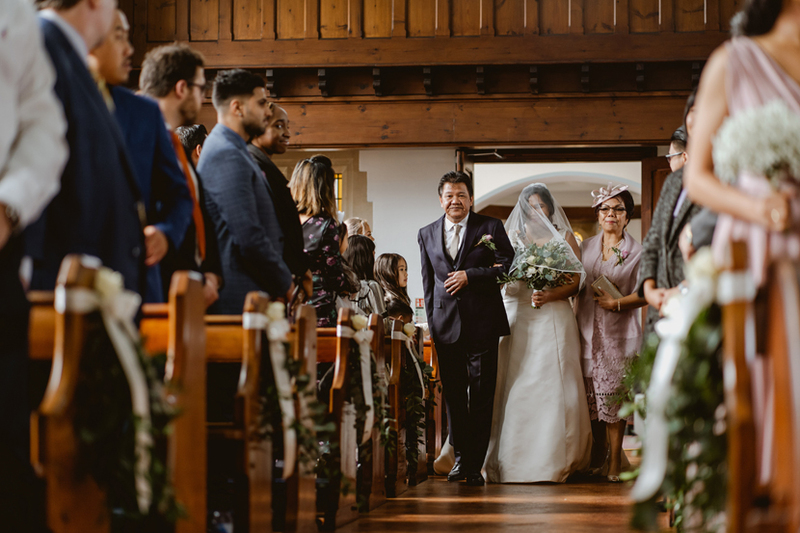 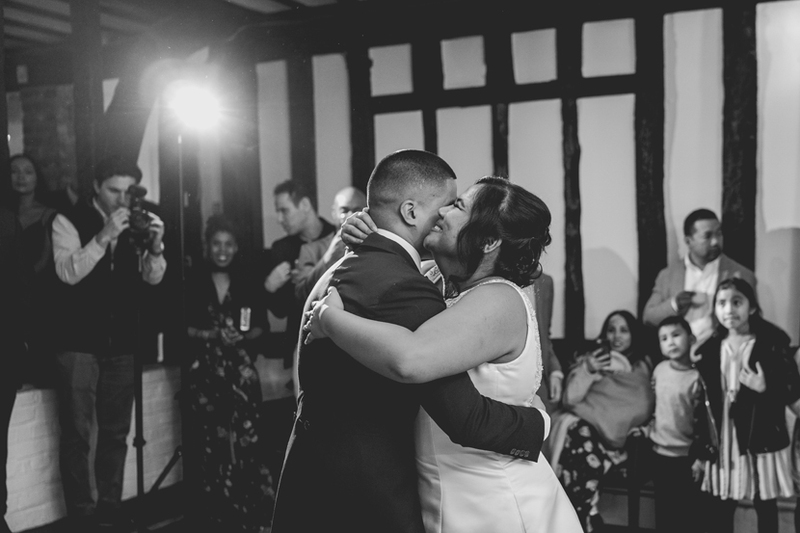 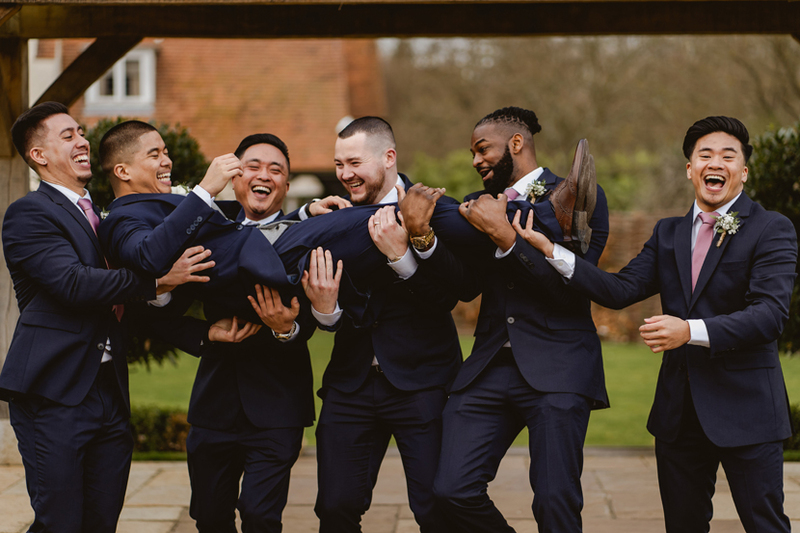 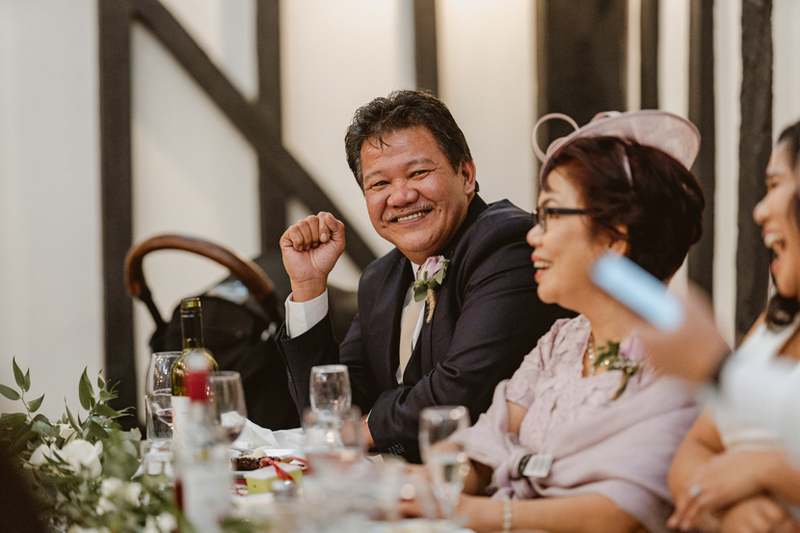 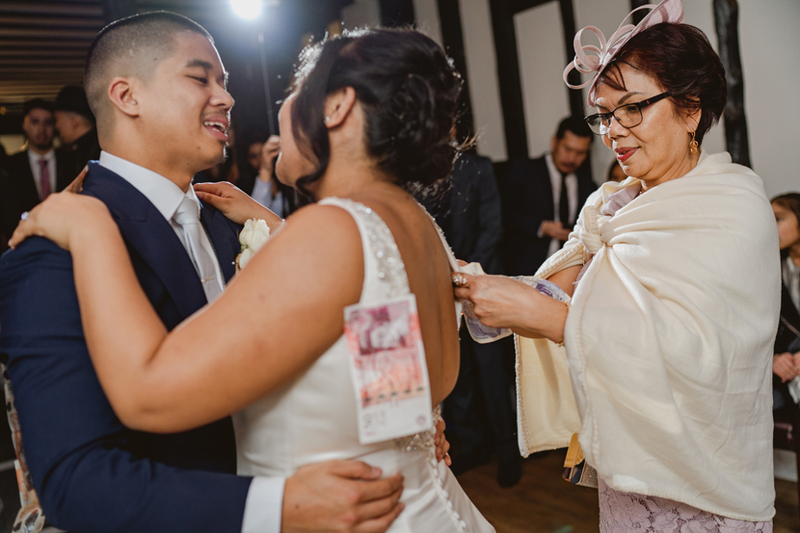 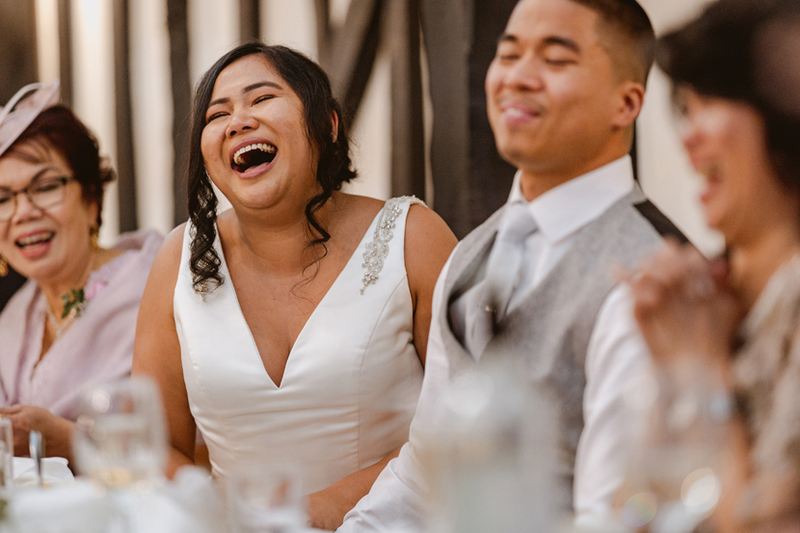 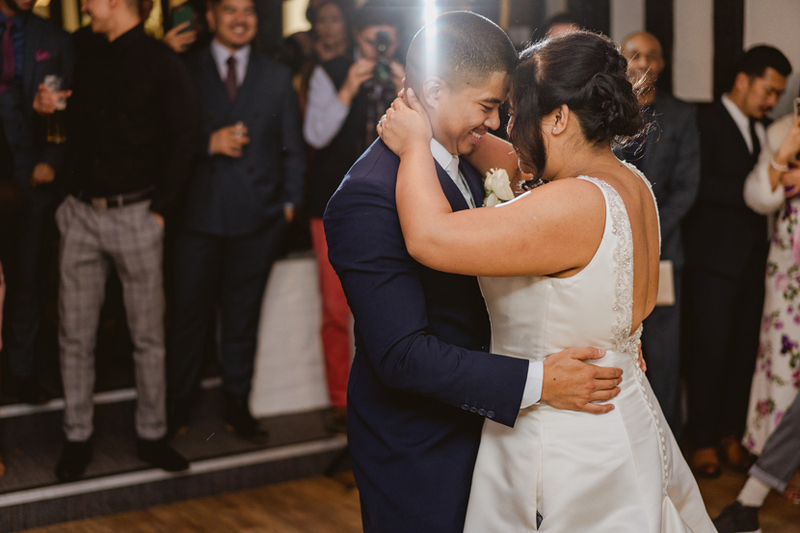 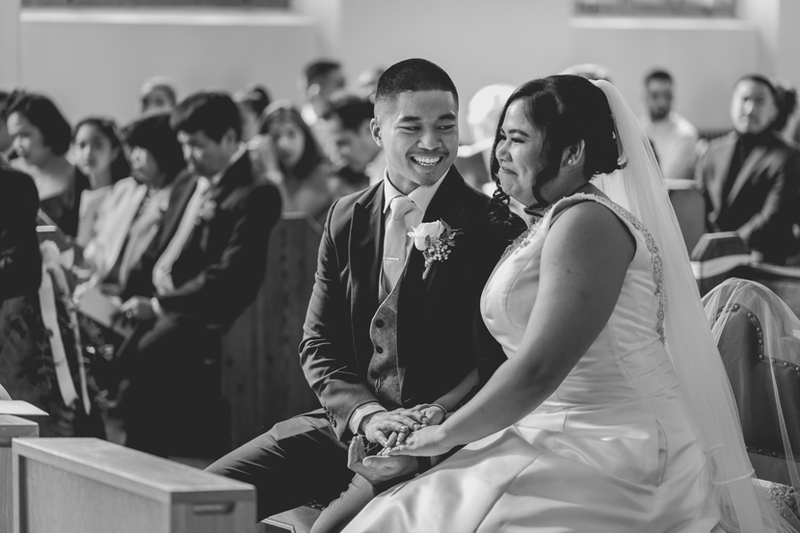 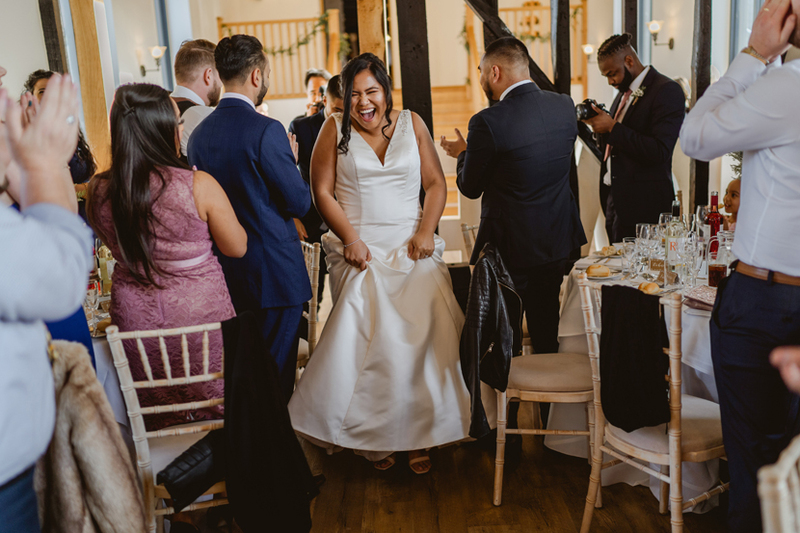 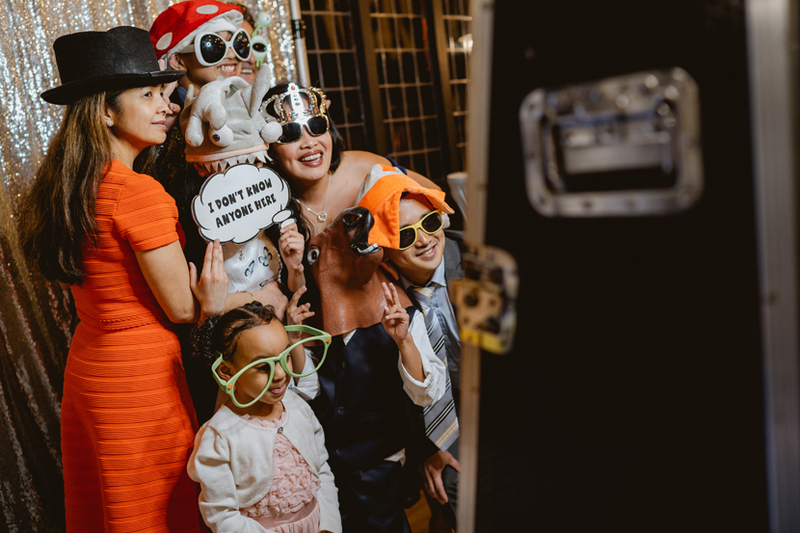 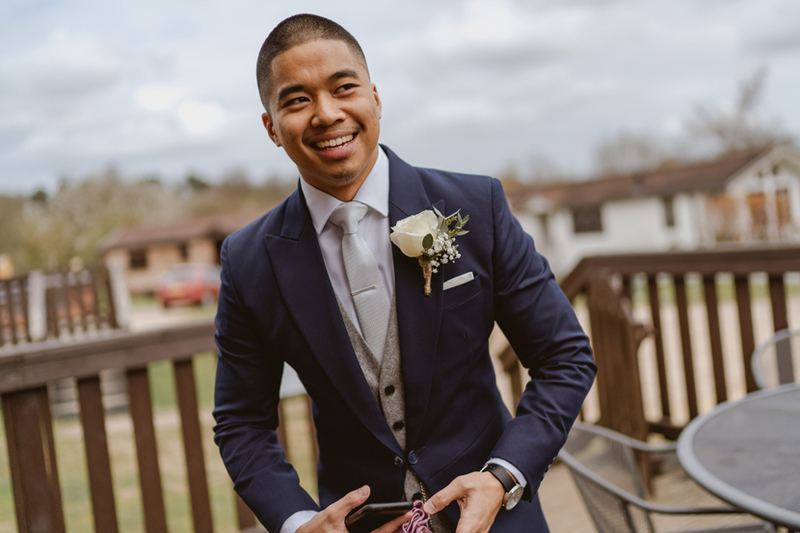 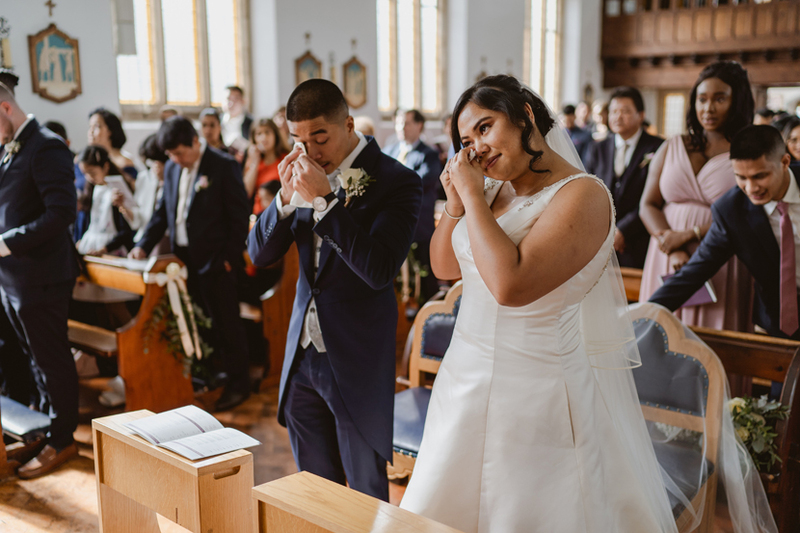 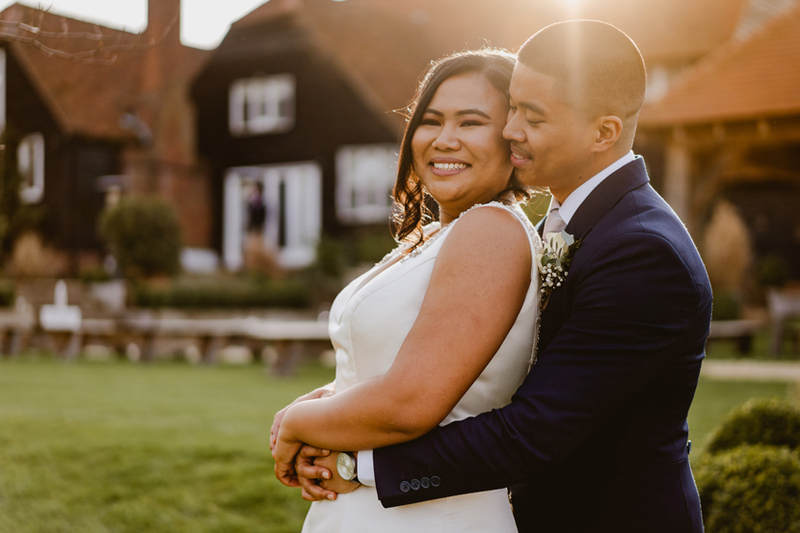 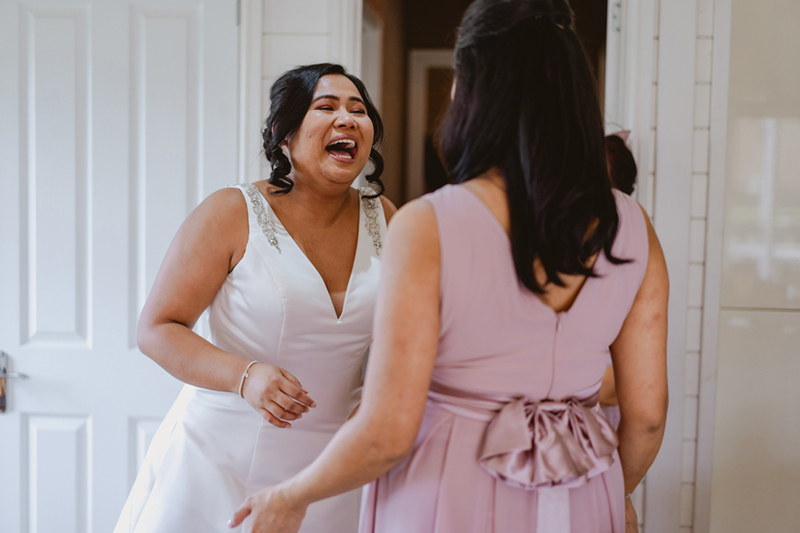 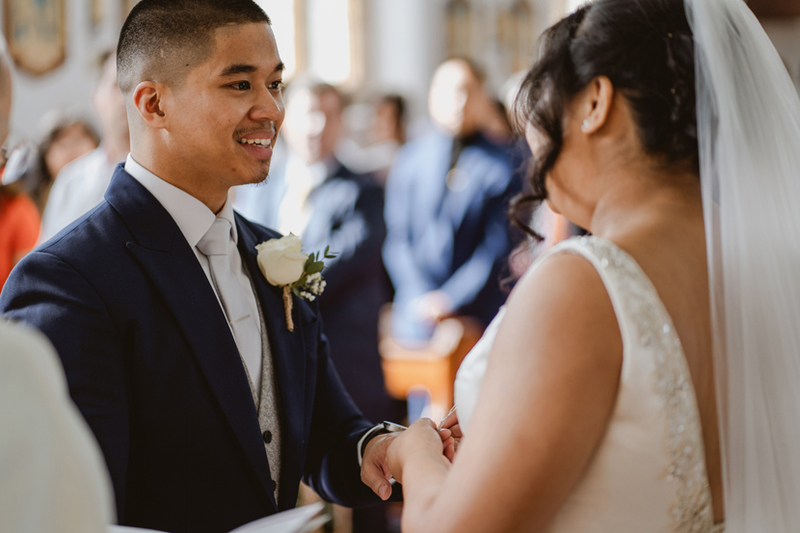 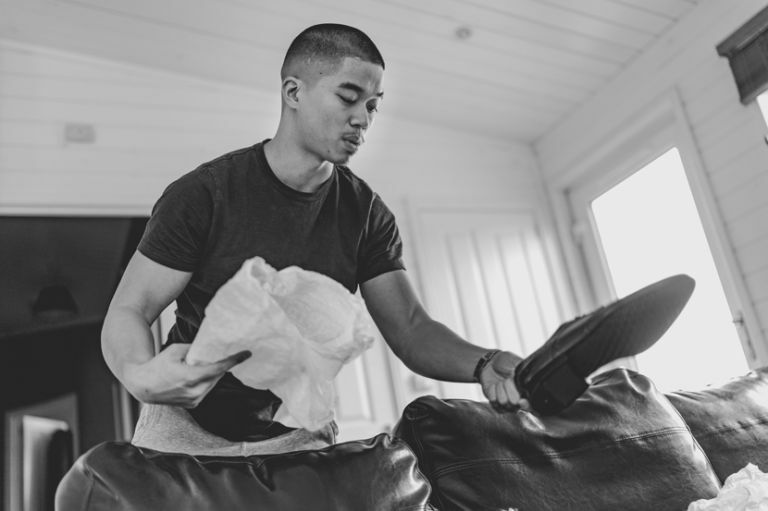 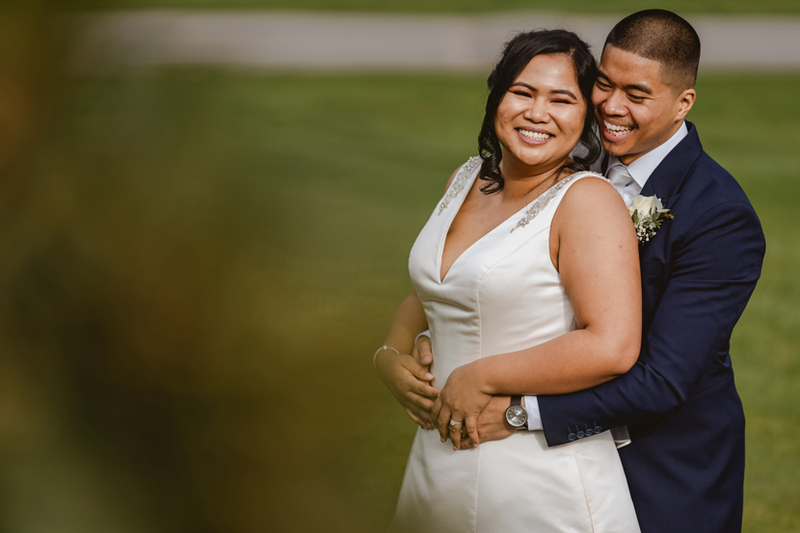 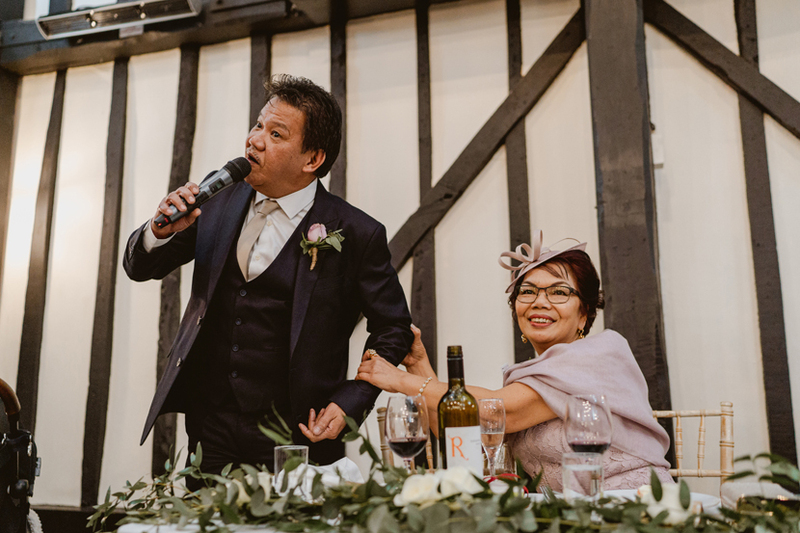 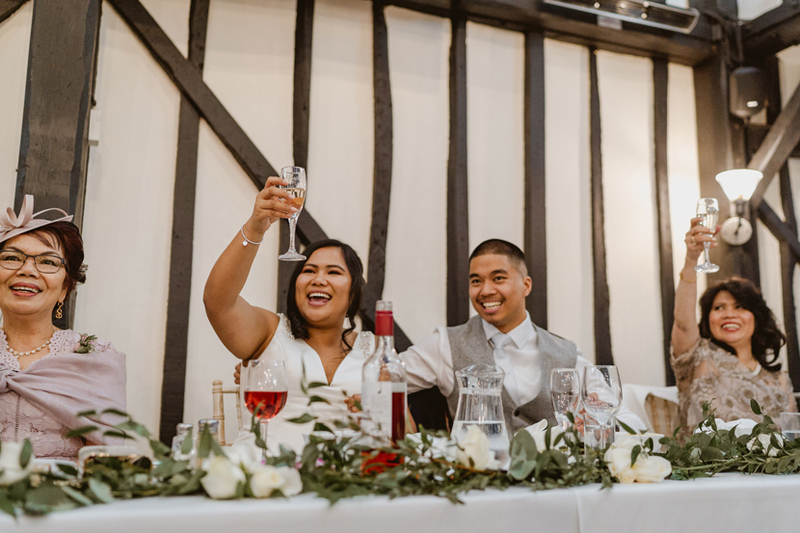 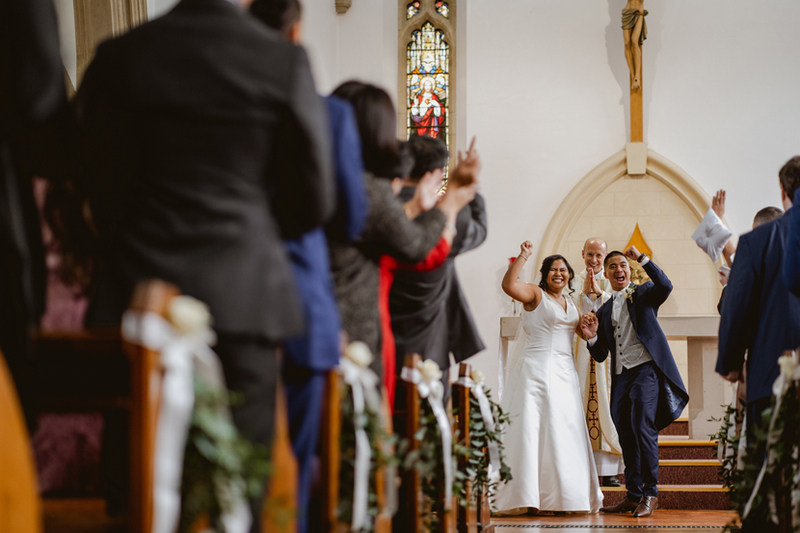 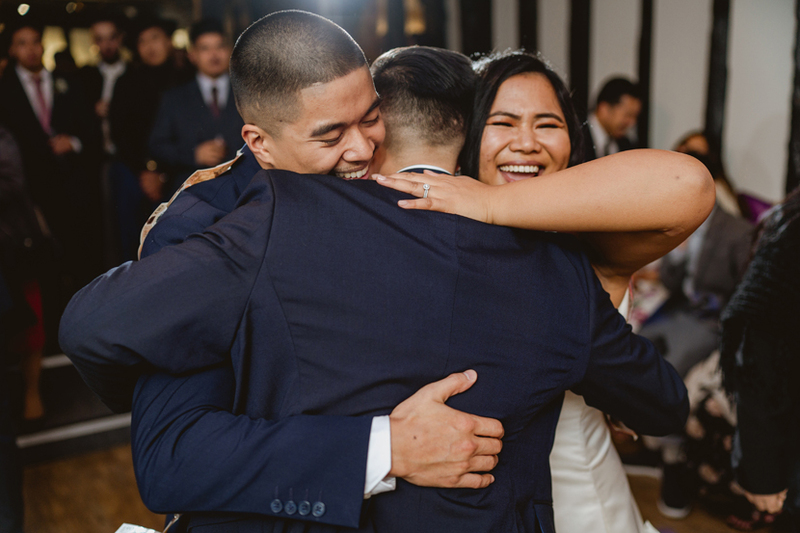 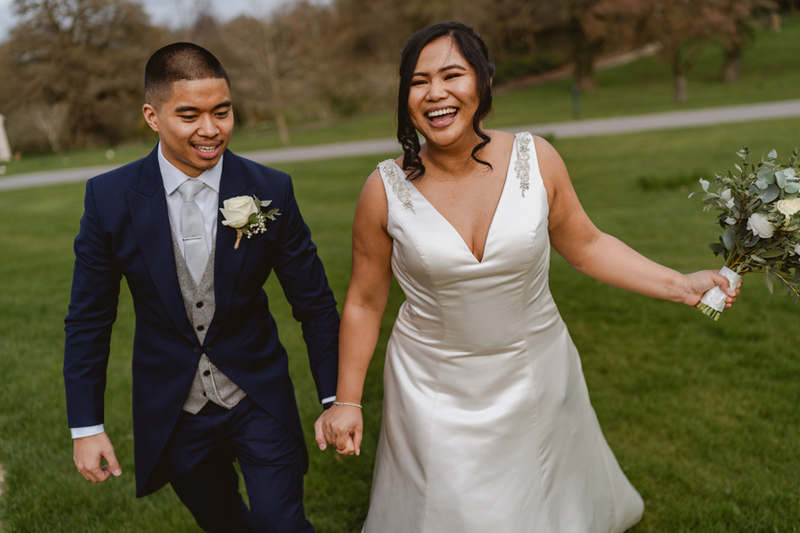 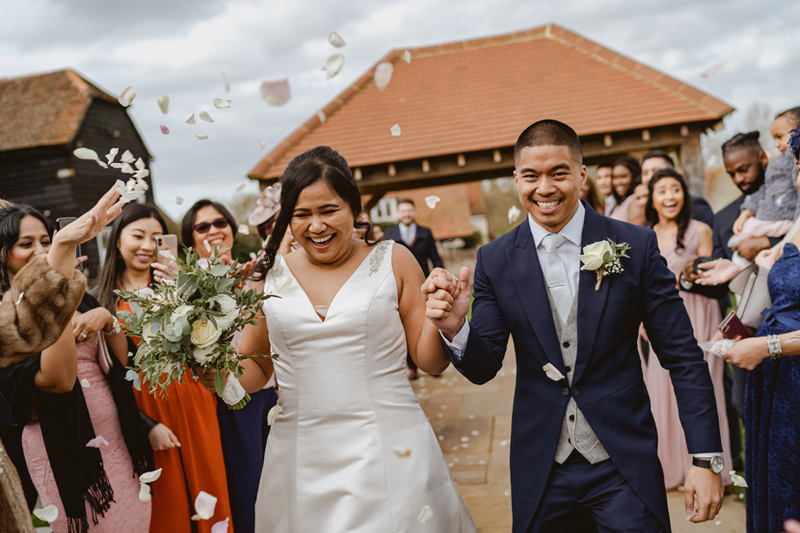 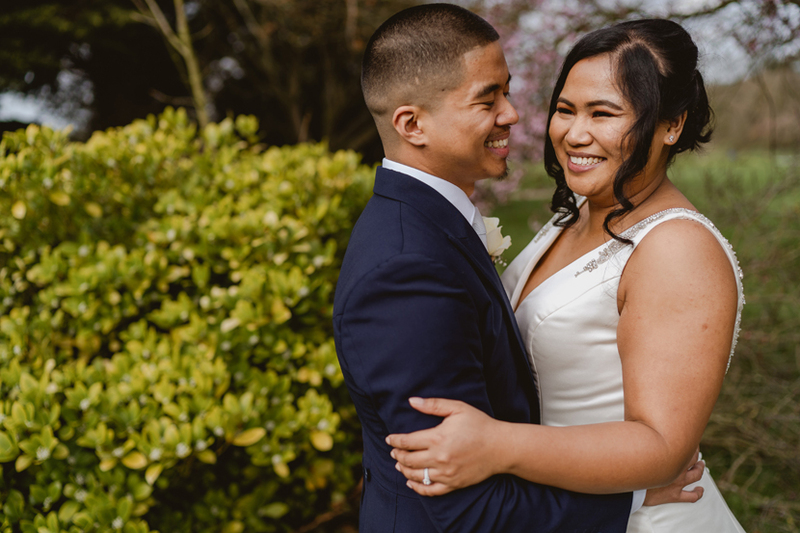 When we first Skyped with them in summer last year, we had an inkling that their wedding at The Warren Estate in Maldon was going to be one to remember. 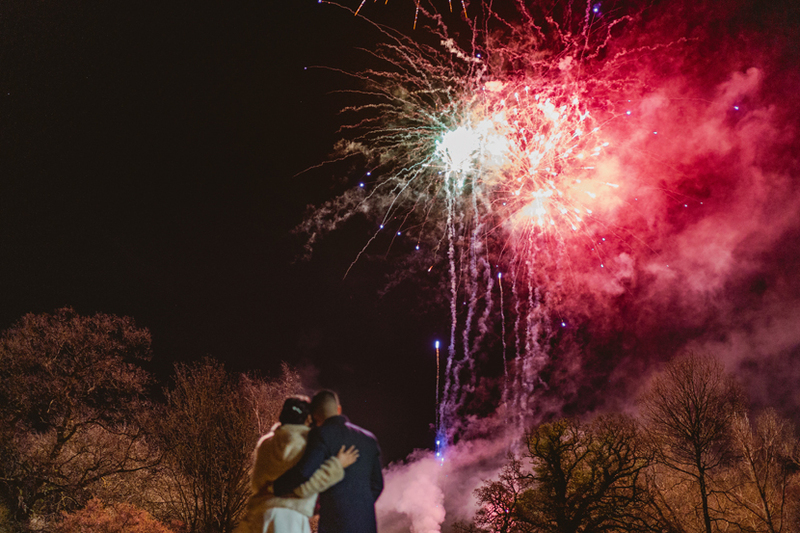 It’s safe to say we were not disappointed! 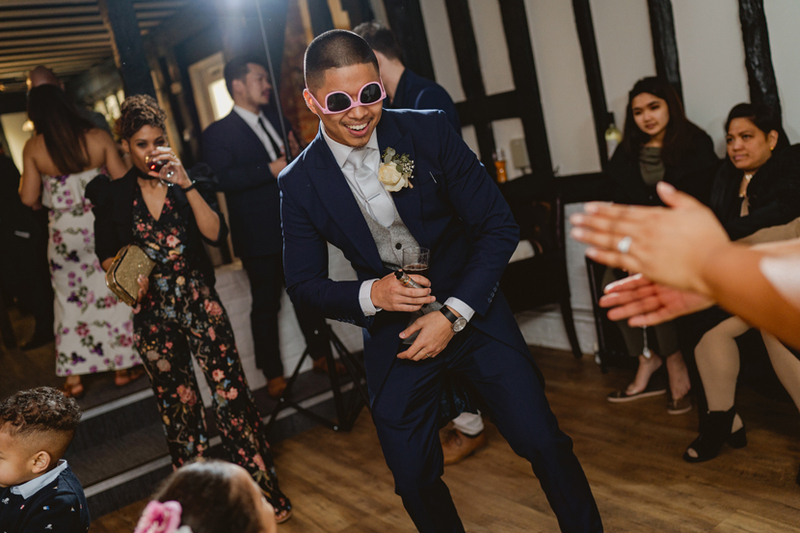 As soon as we arrived things were high energy and fun. 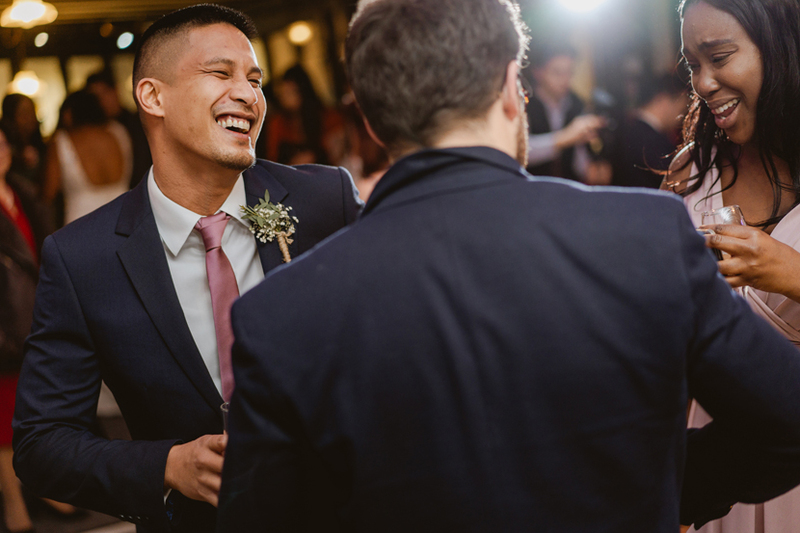 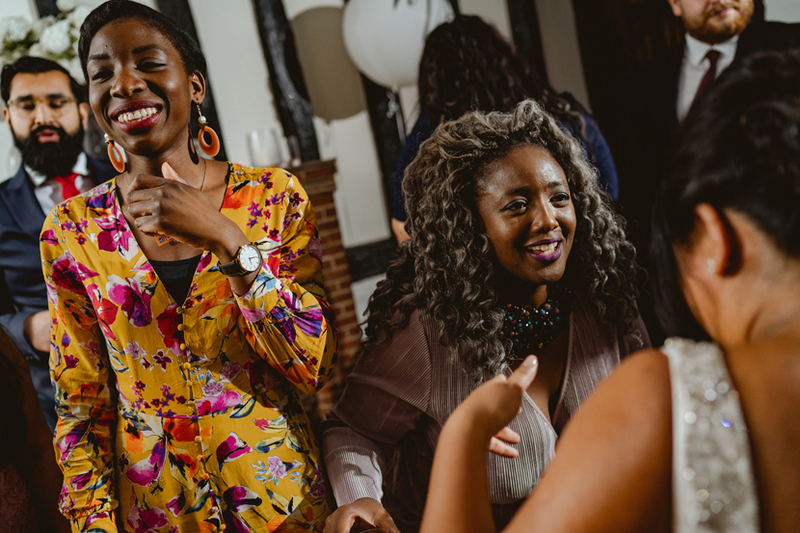 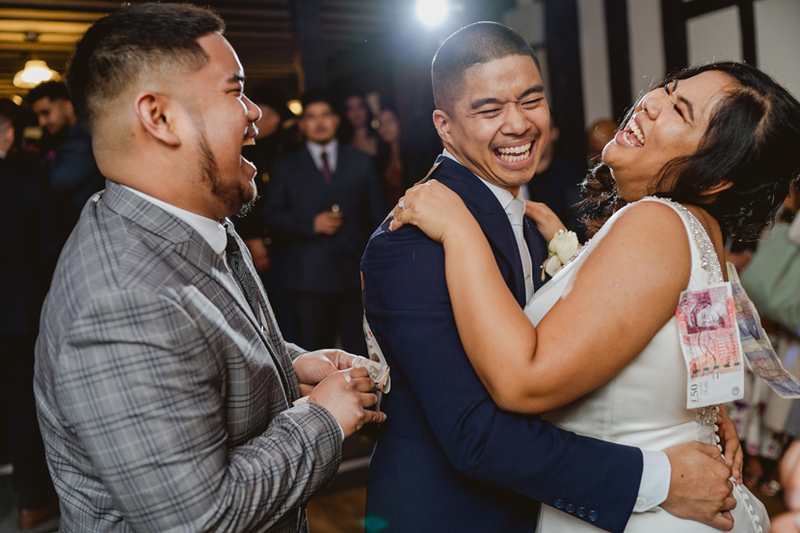 Between the random dancing and outbursts of song it was all smiles, all love. 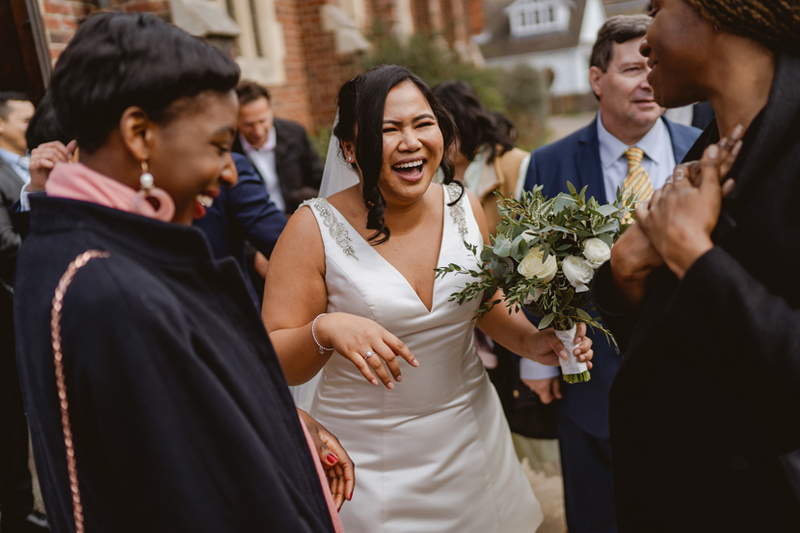 And whilst things weren’t quite as chilled with the ladies as it may have been with the guys…*cough* jacuzzi *cough* it was still a super chilled, smiley, happy morning that foreshadowed a wonderful day. 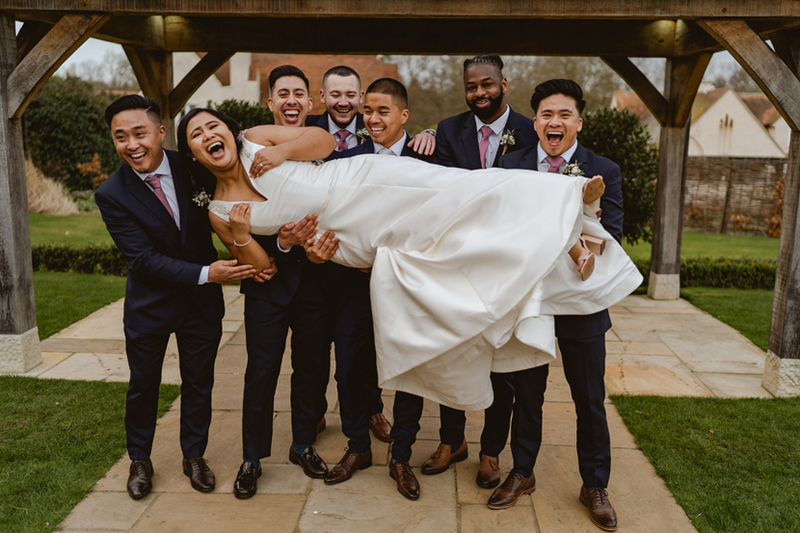 We wont leave you hanging as we know the photos are the best bit. 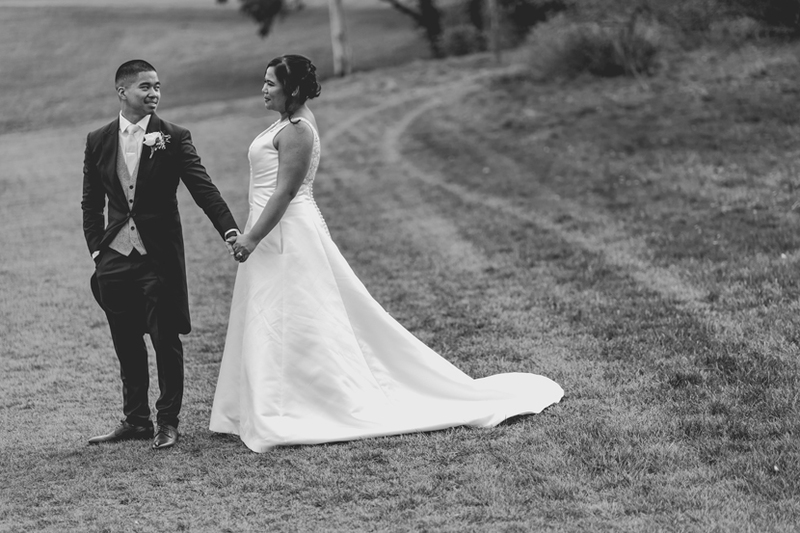 Below you’ll find just a few teaser photos from the day. 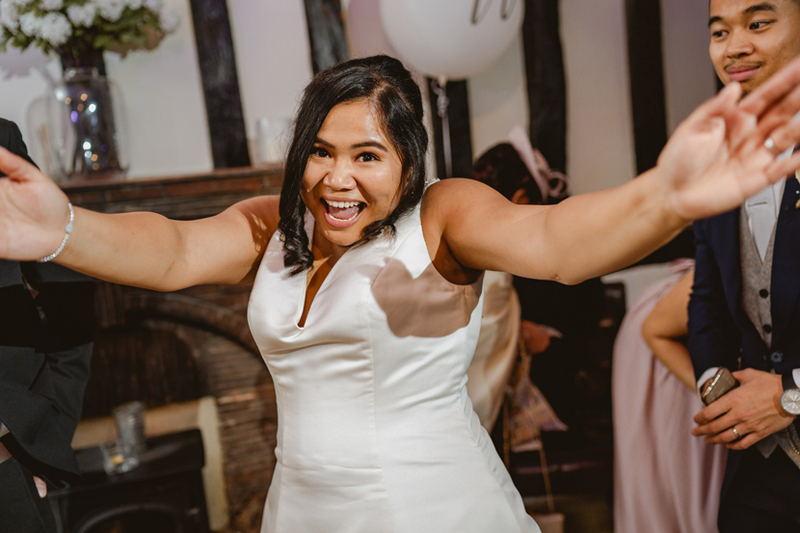 There are lots more to come! 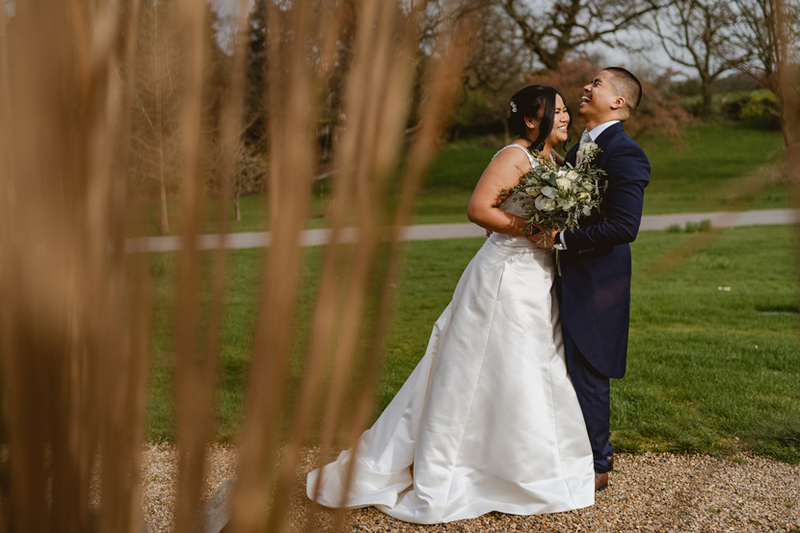 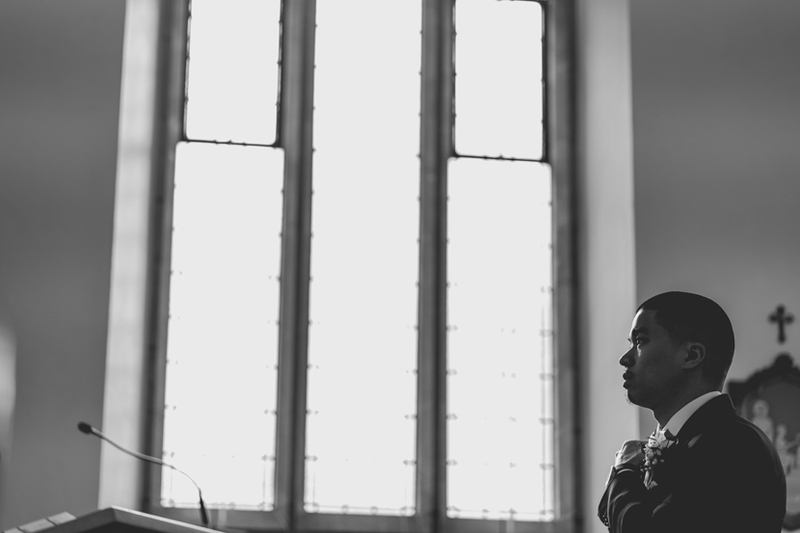 Whilst we work on editing the full gallery please enjoy this little snapshot of Andrew & Holly’s wedding at the Warren Estate. 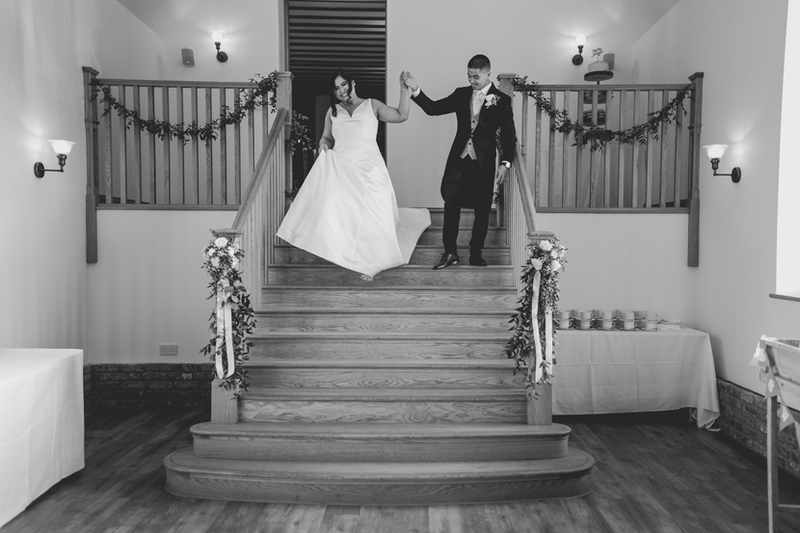 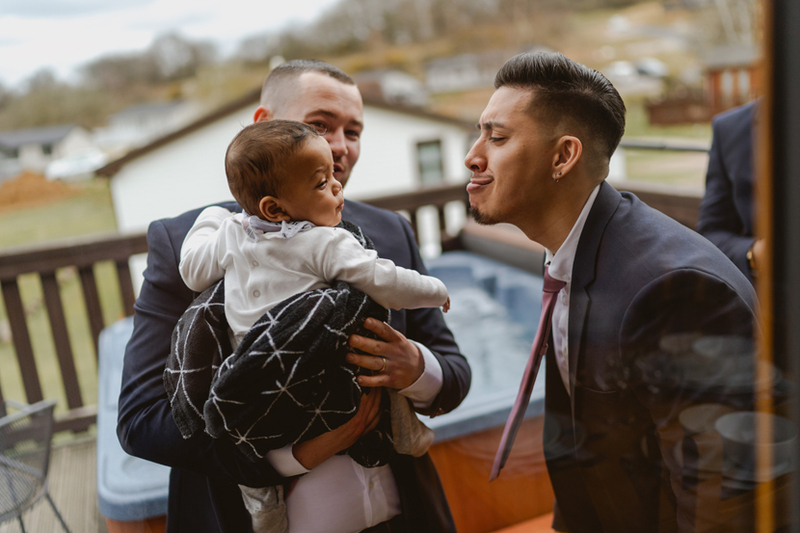 We hope you enjoy the photos as much as we enjoyed taking them. 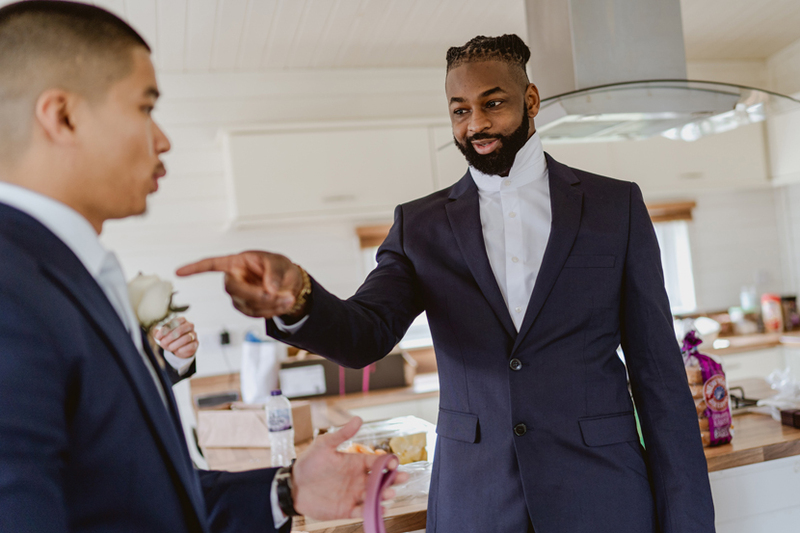 In return, we kindly ask that you extend the same courtesy to us. 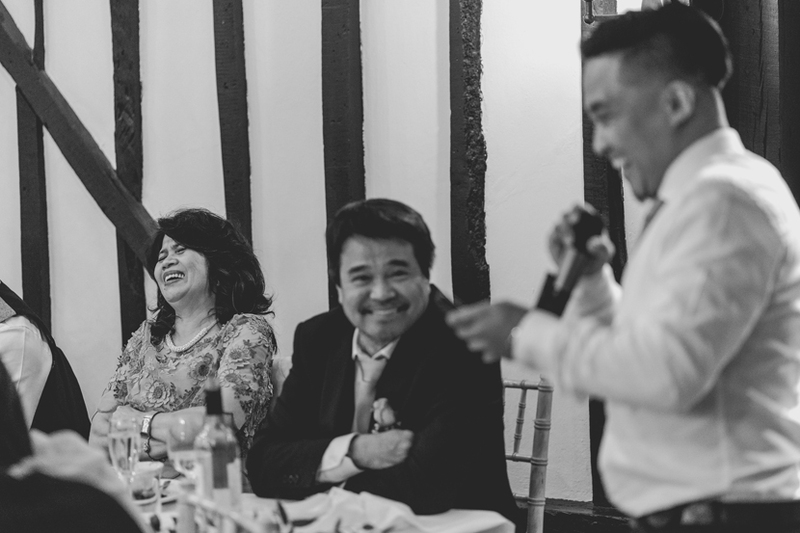 We are very happy to share our photographs, but please make sure they are tagged and credited when used. 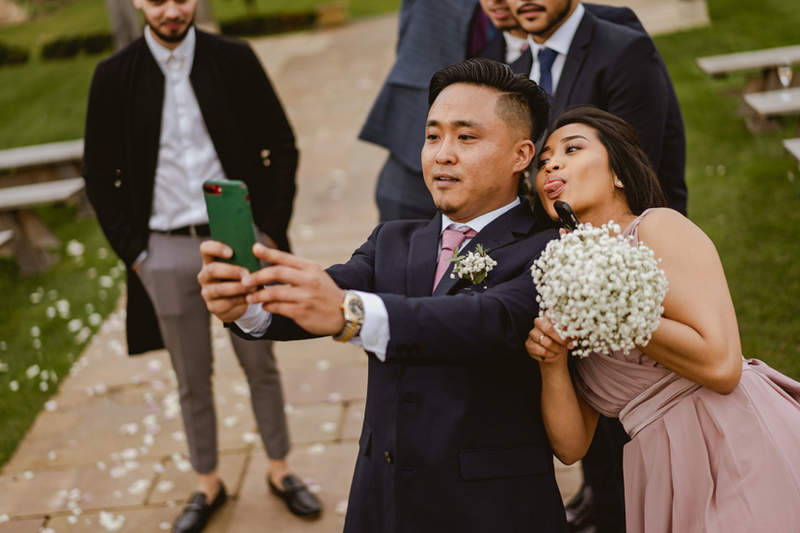 Our social media details can be found above. 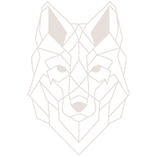 The files used in this blog are small, web sized, low resolution files so please do not screenshot, save and re-upload as the quality will be poor. 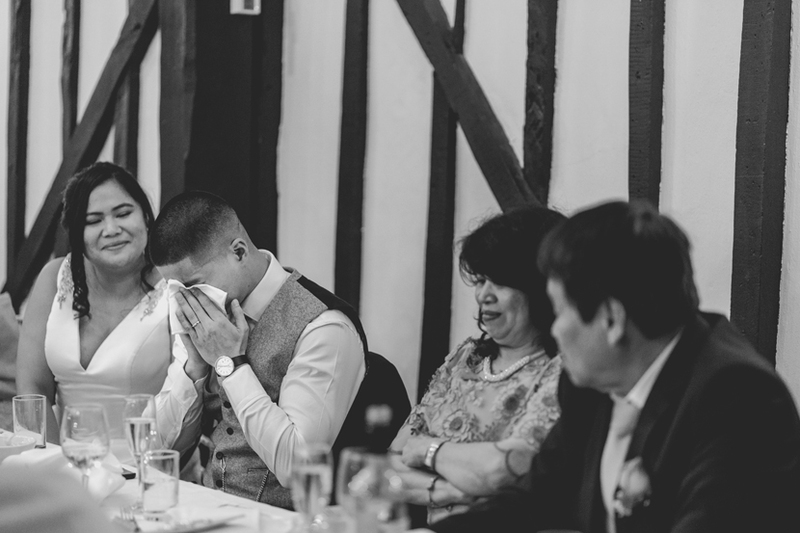 If you require any images, please email us directly.